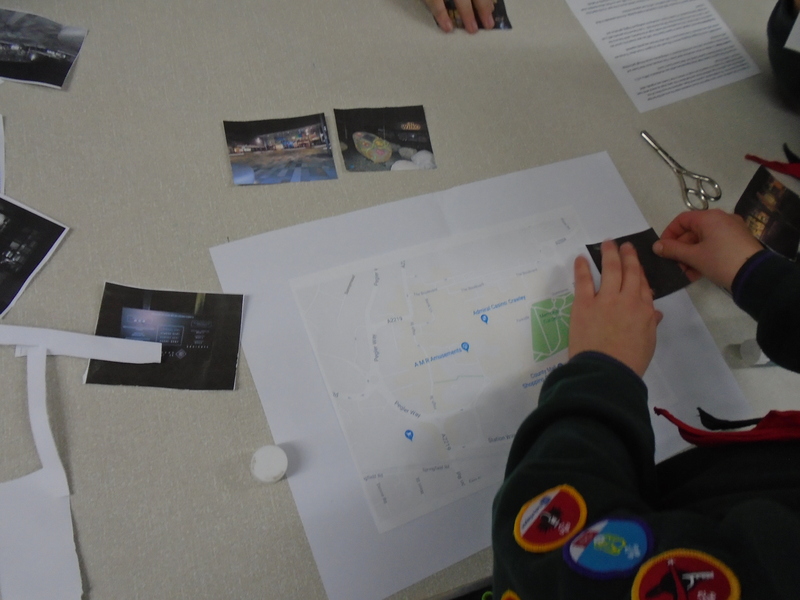 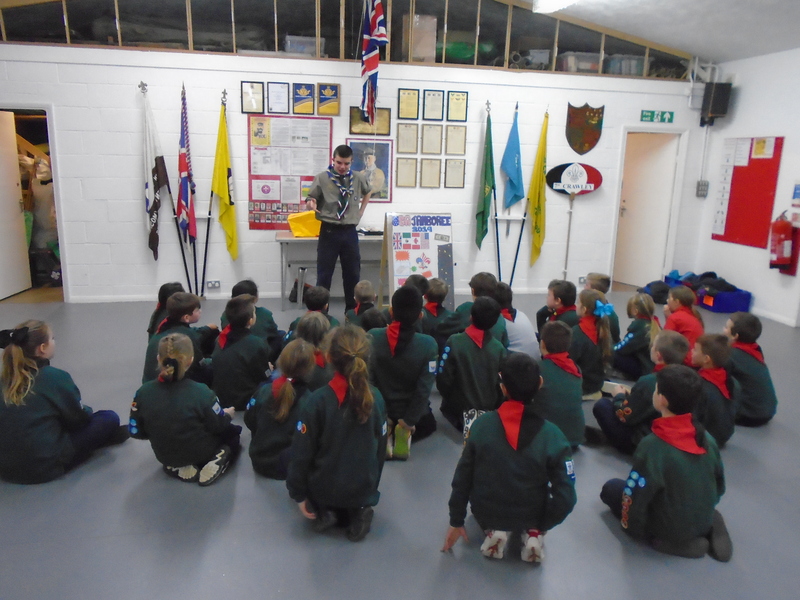 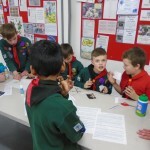 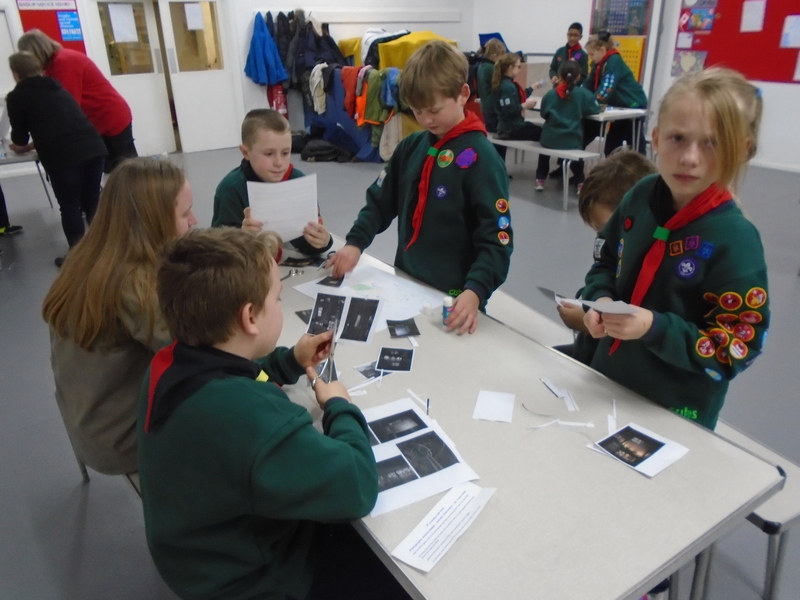 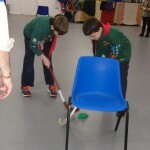 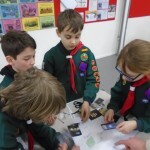 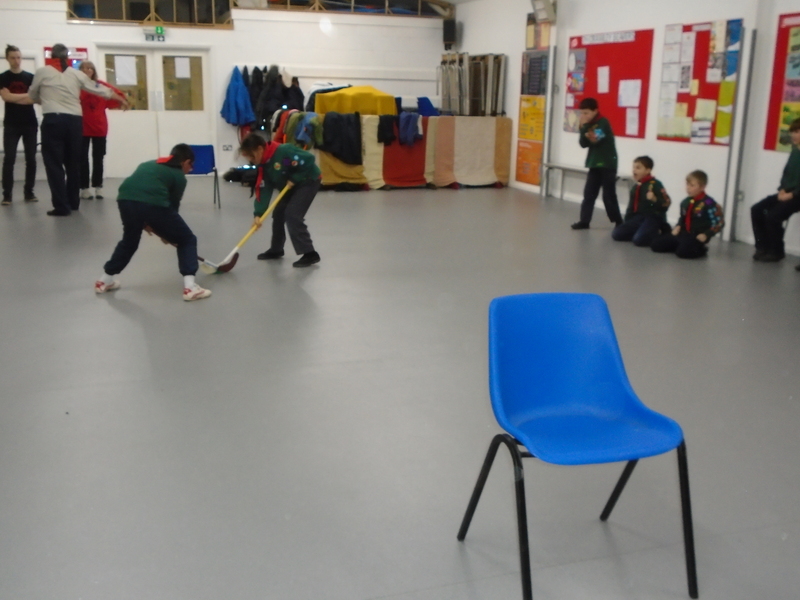 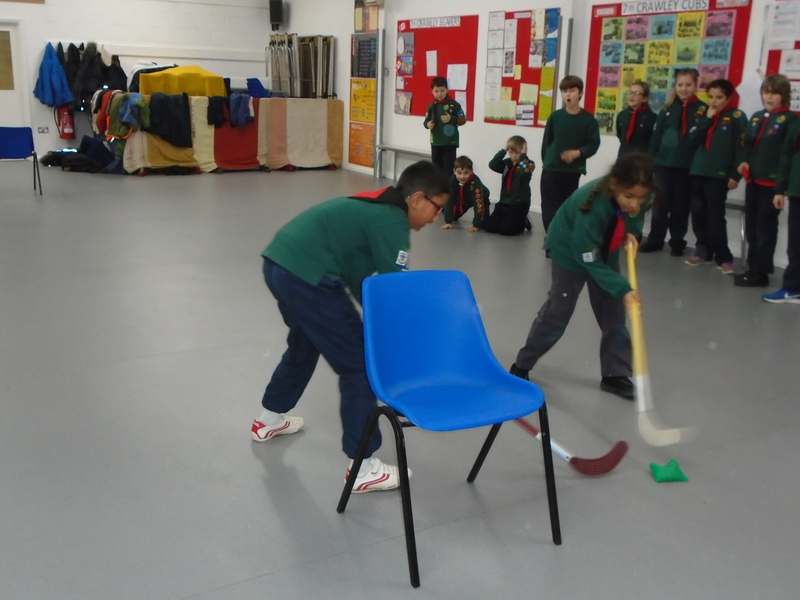 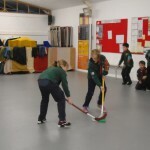 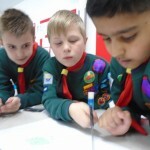 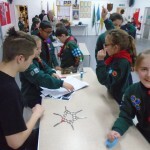 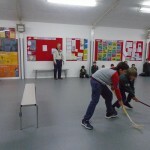 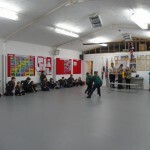 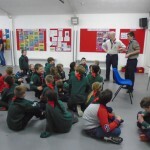 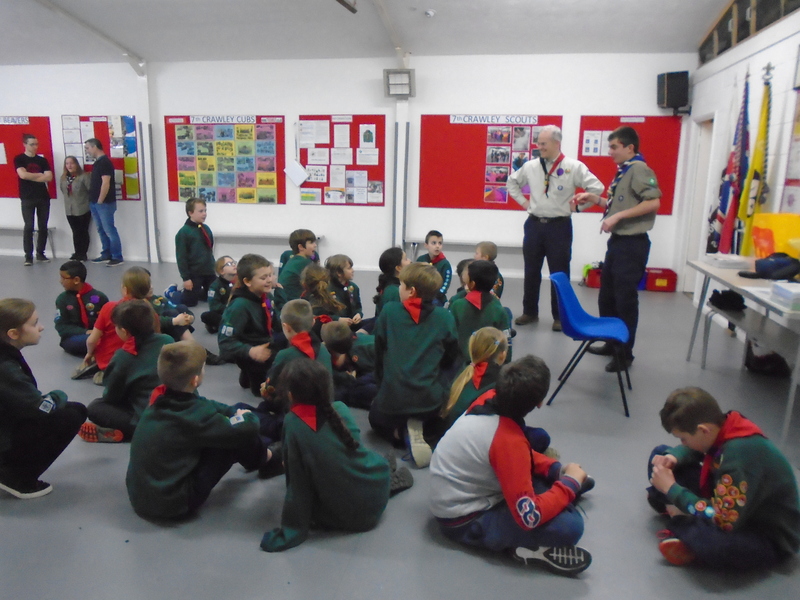 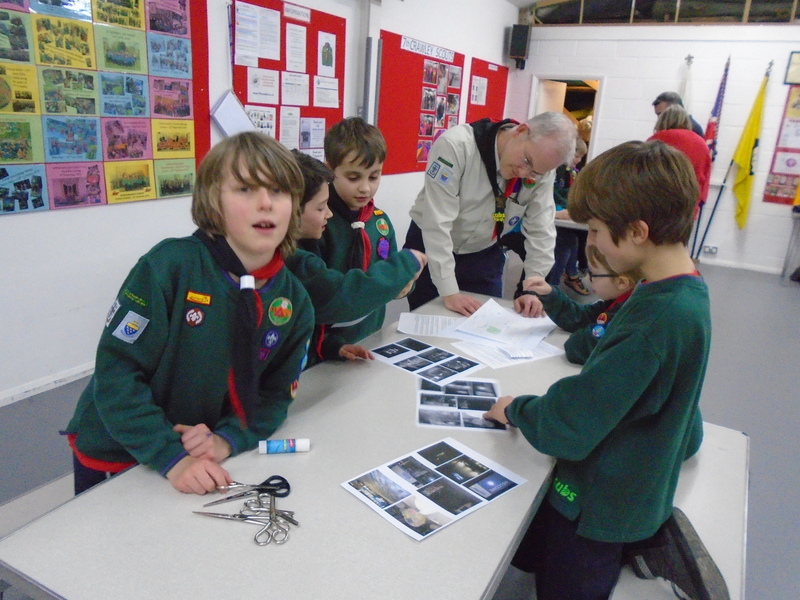 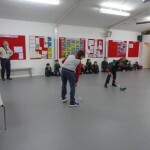 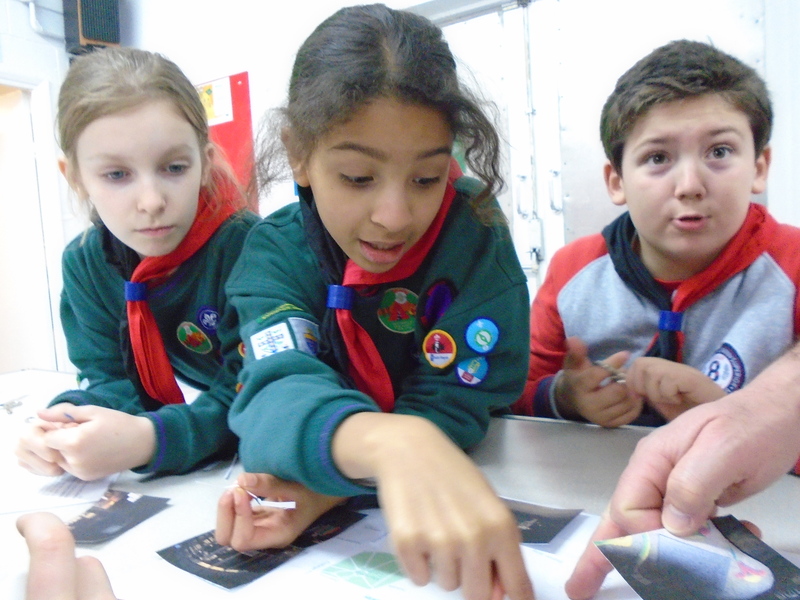 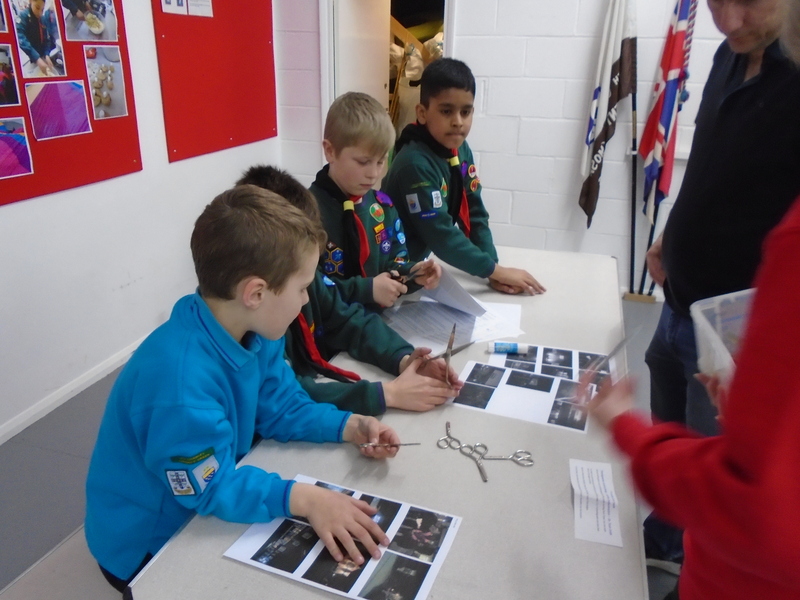 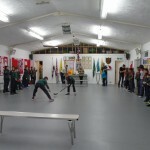 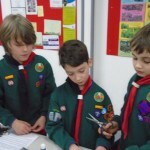 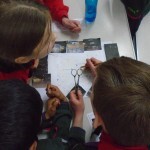 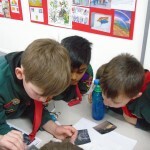 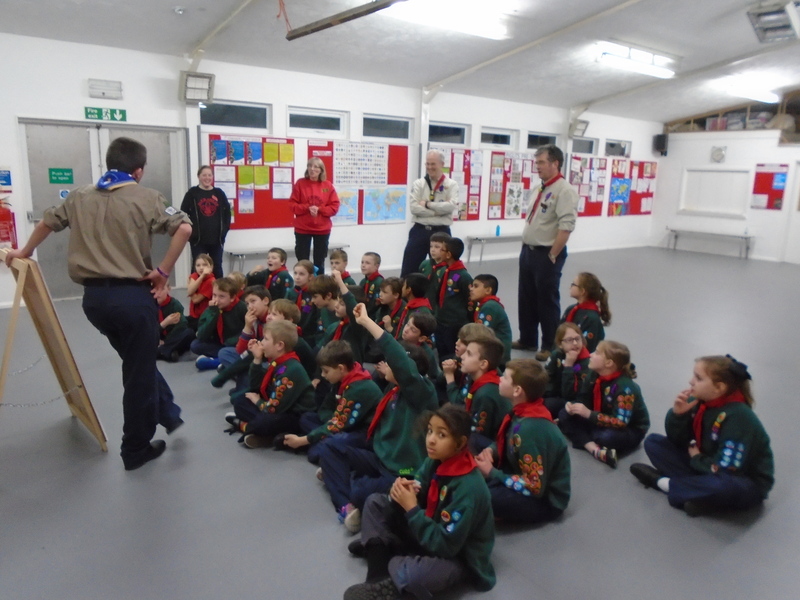 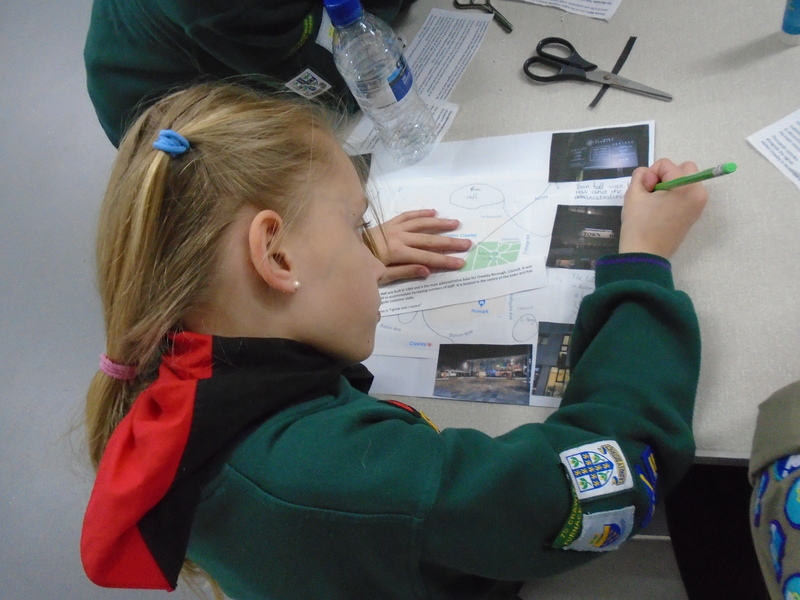 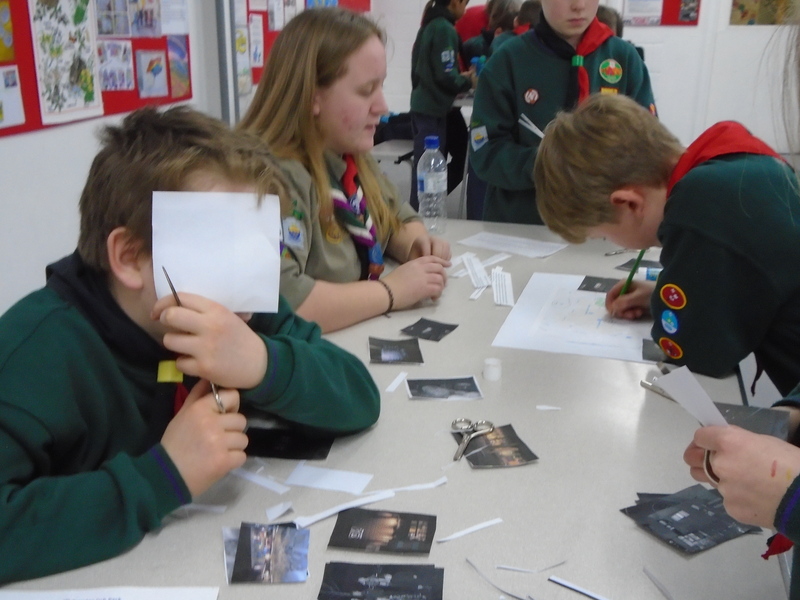 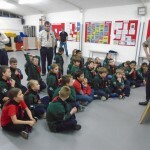 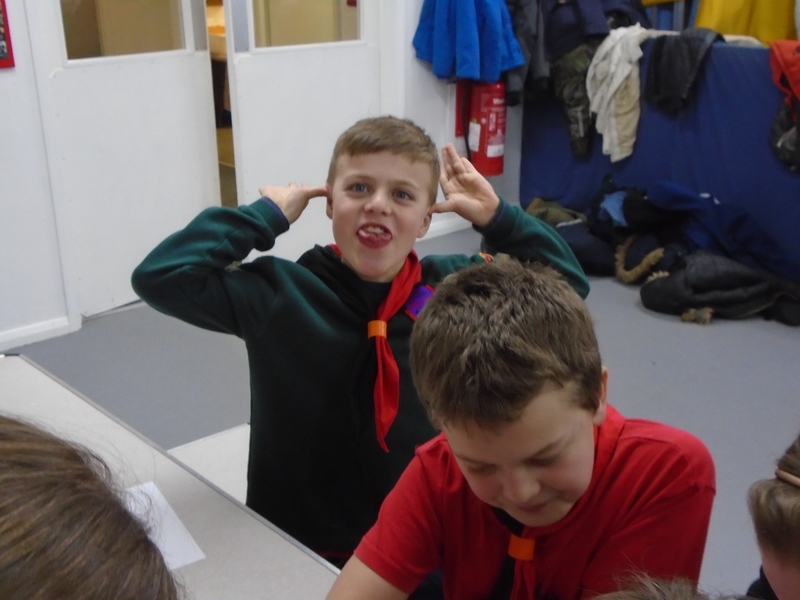 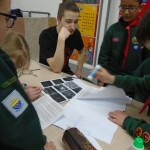 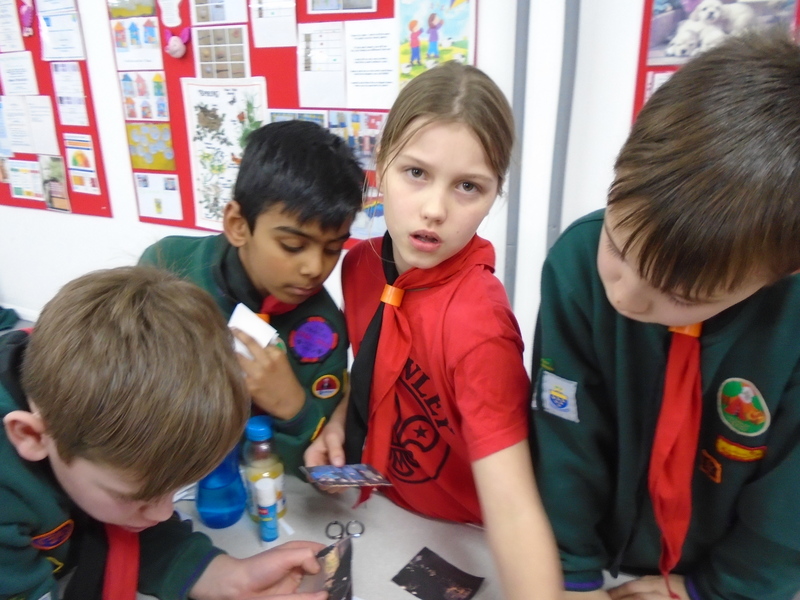 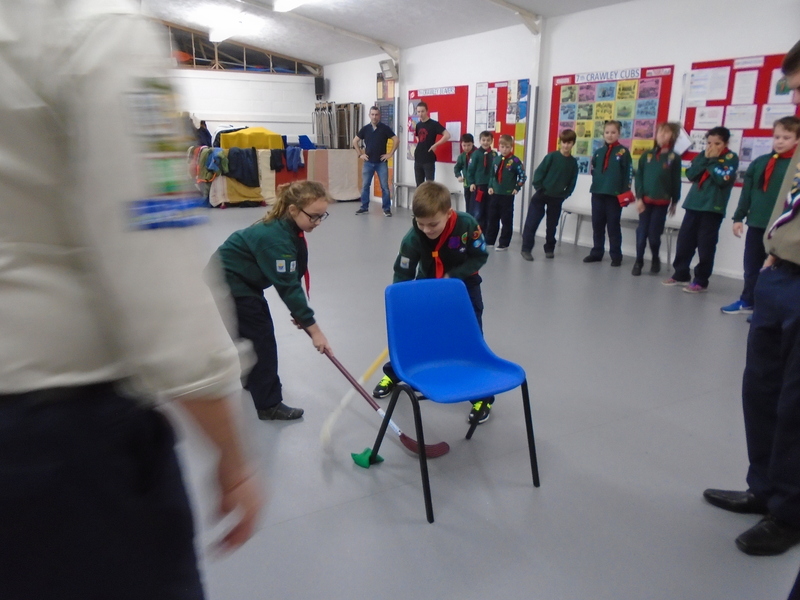 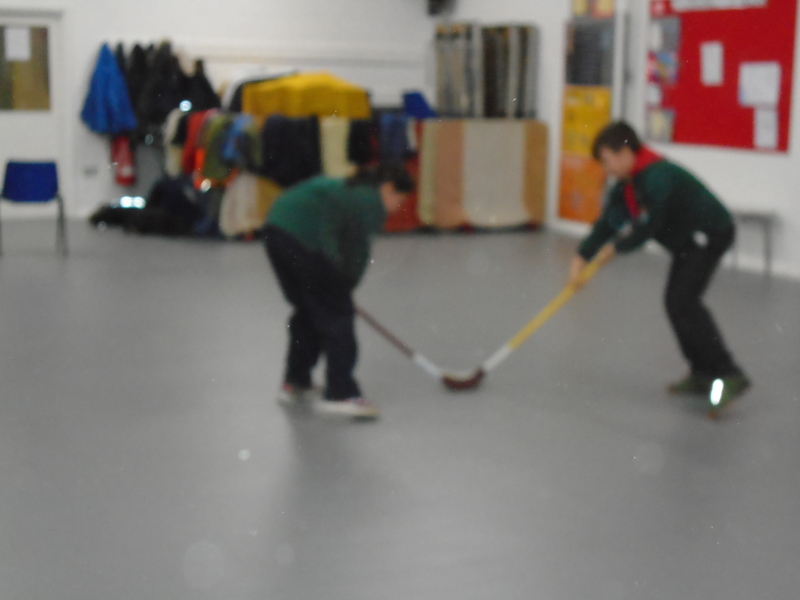 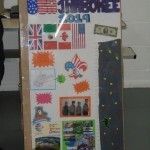 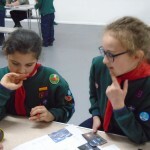 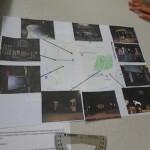 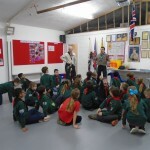 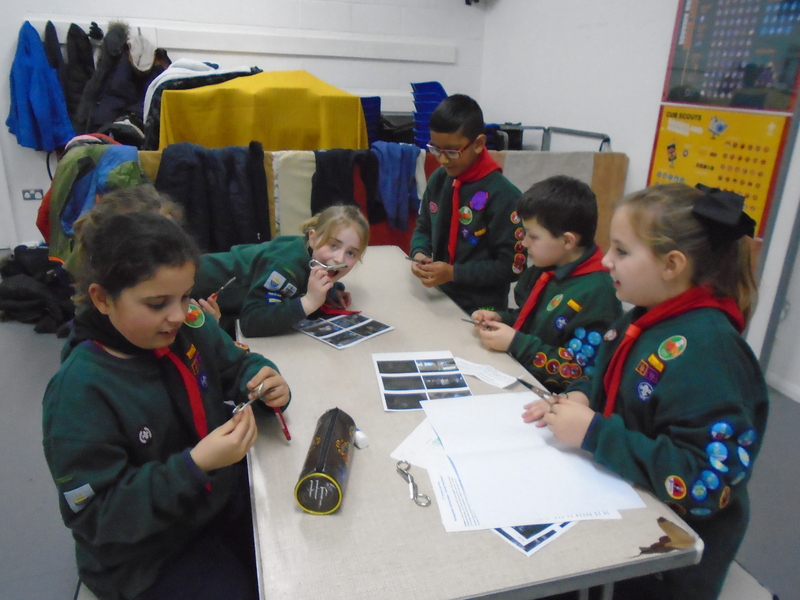 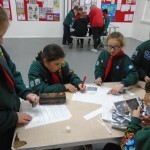 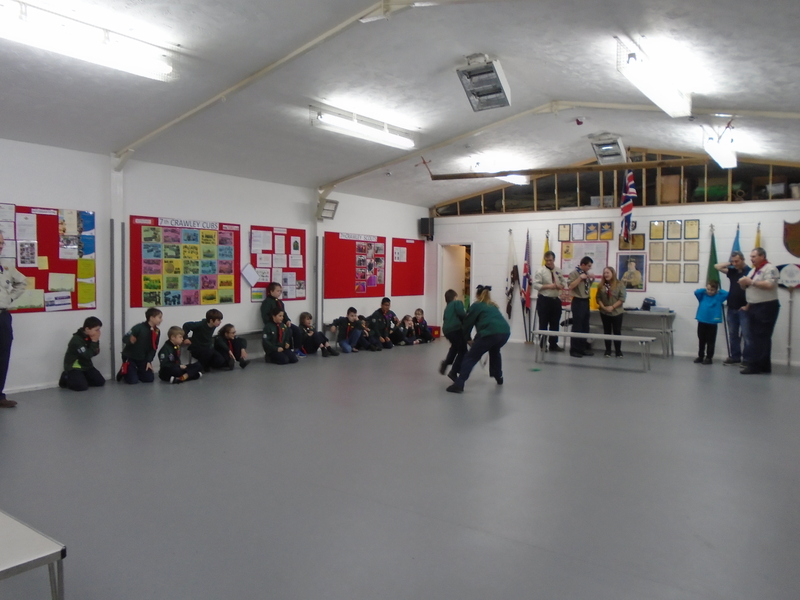 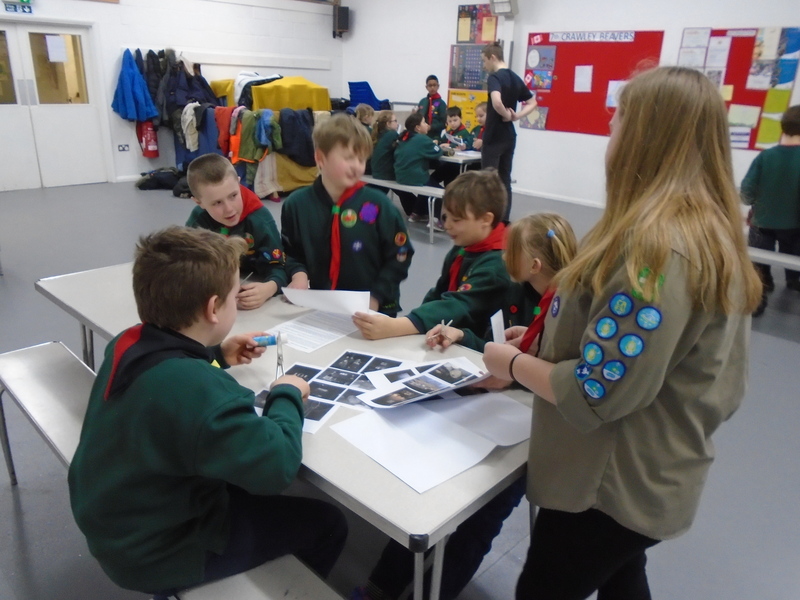 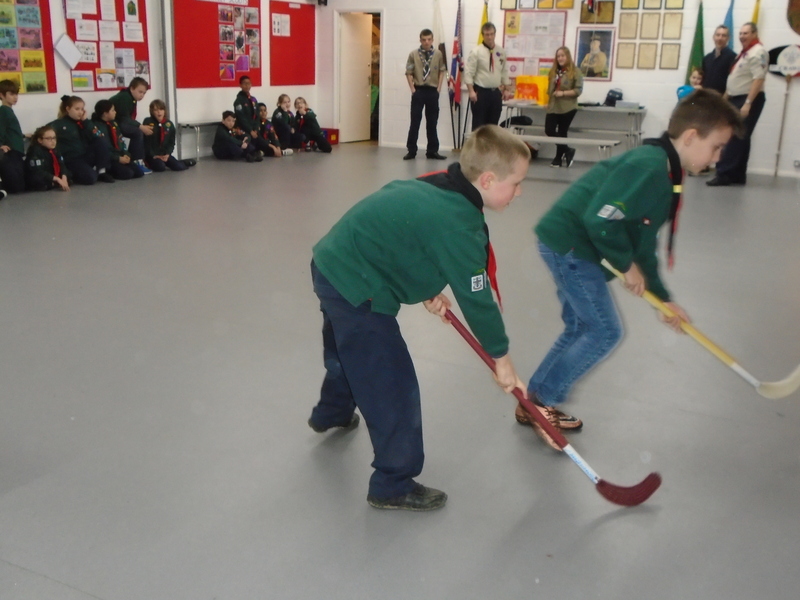 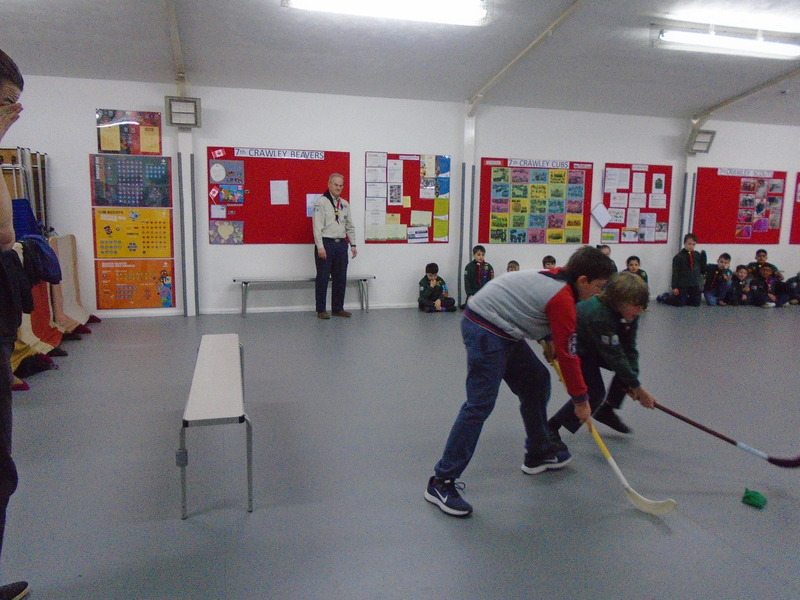 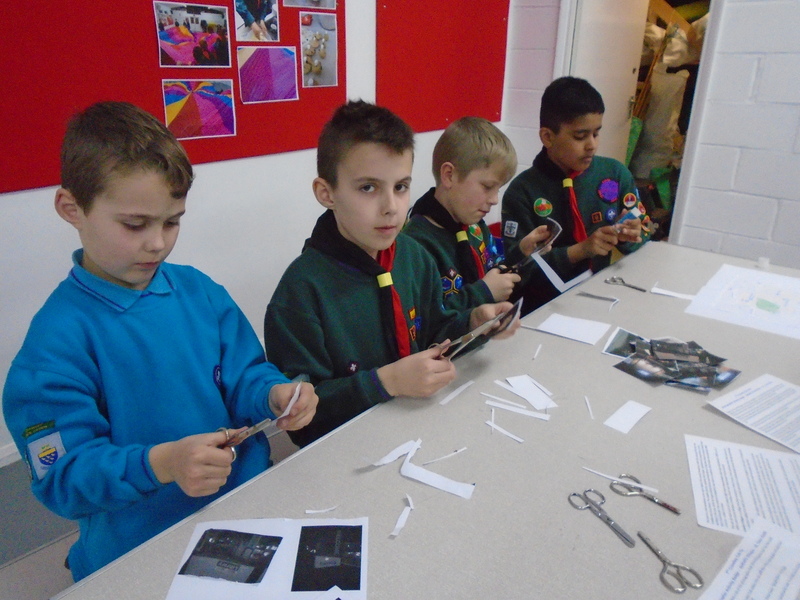 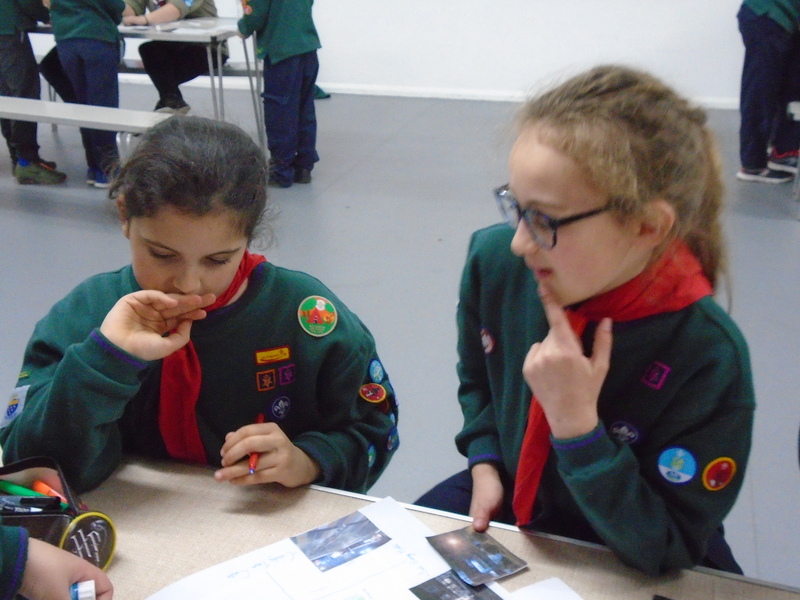 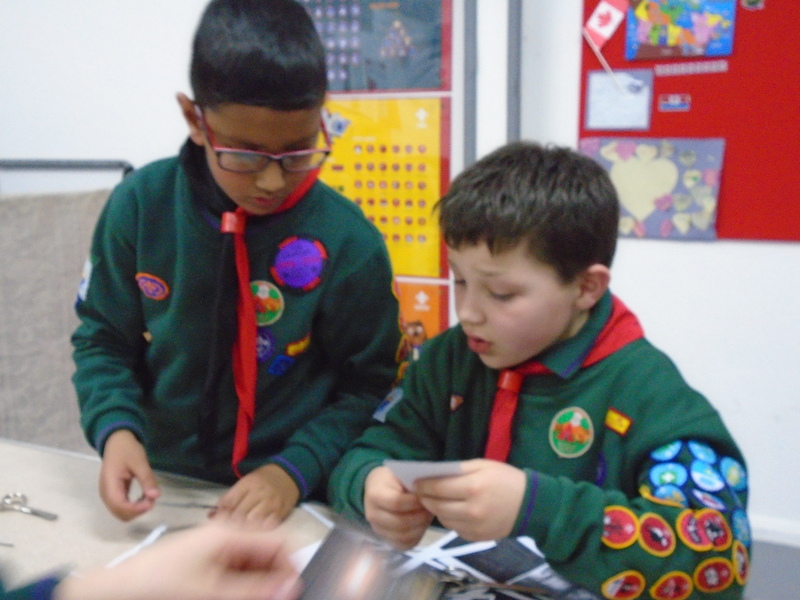 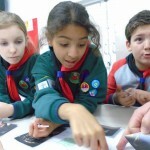 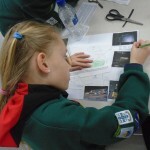 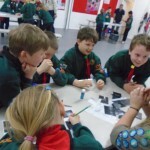 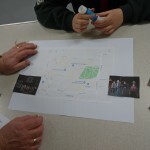 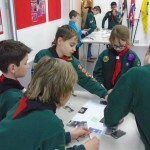 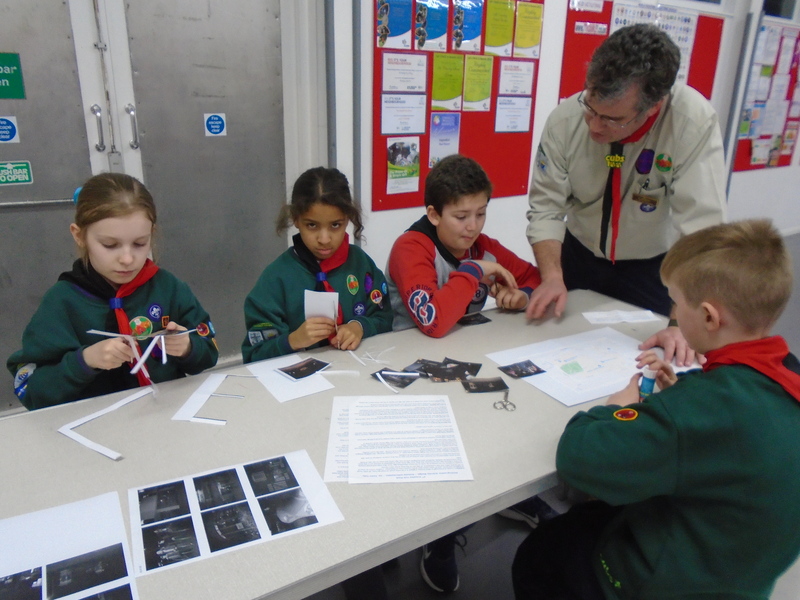 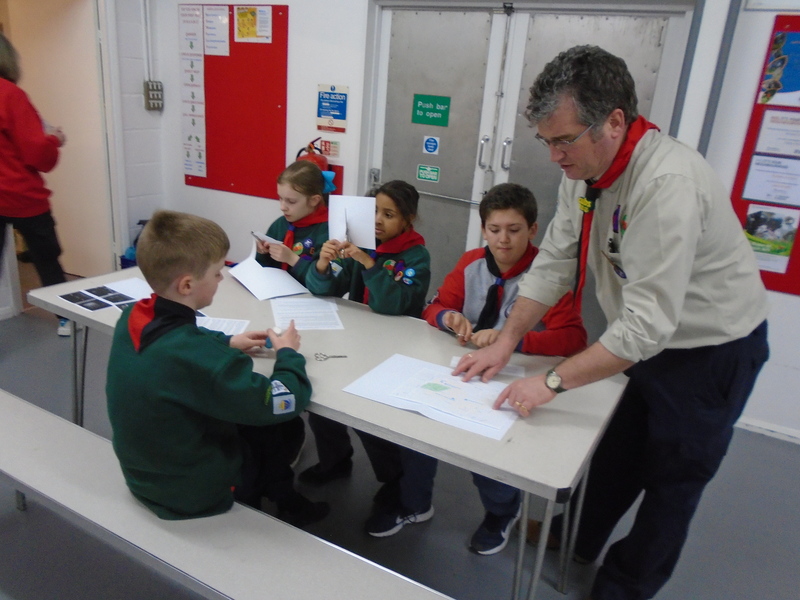 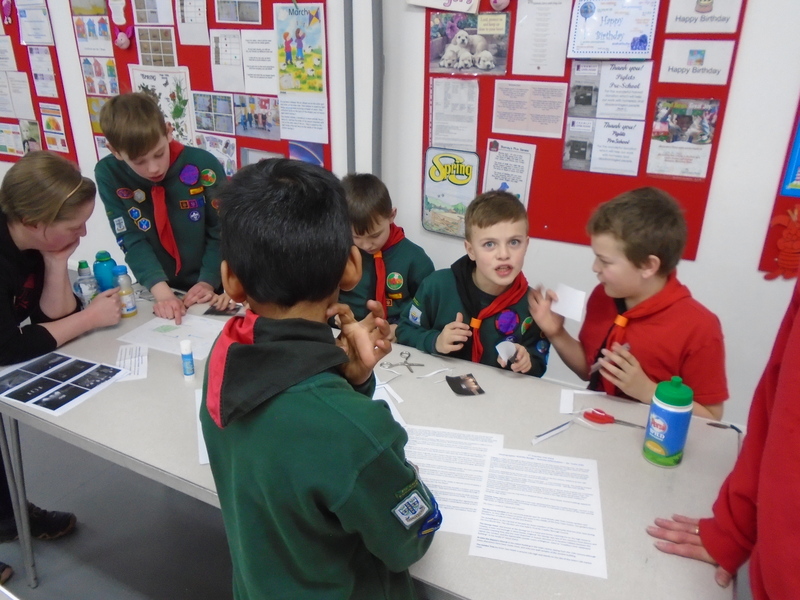 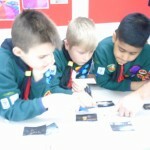 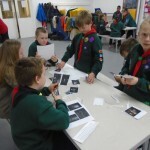 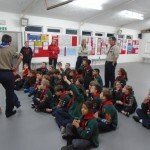 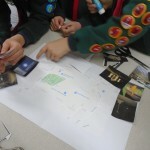 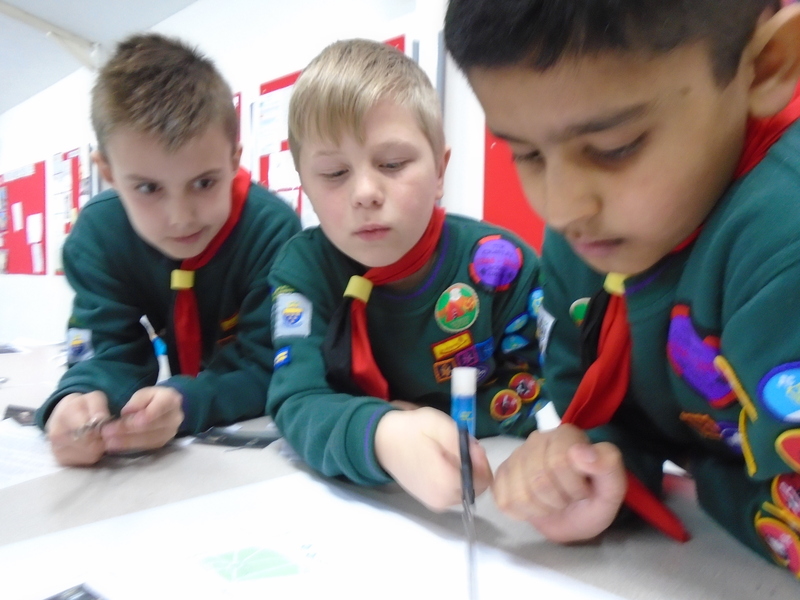 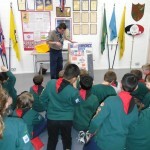 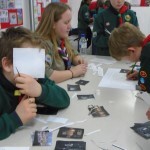 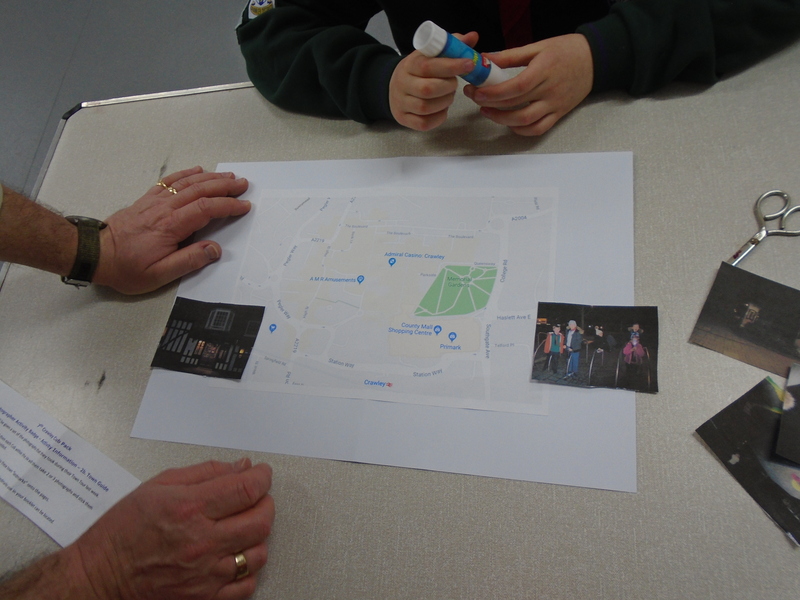 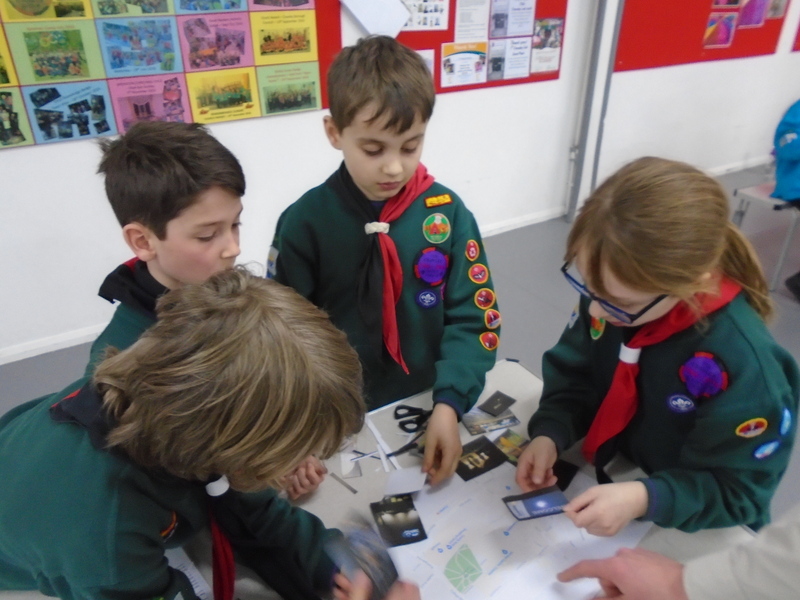 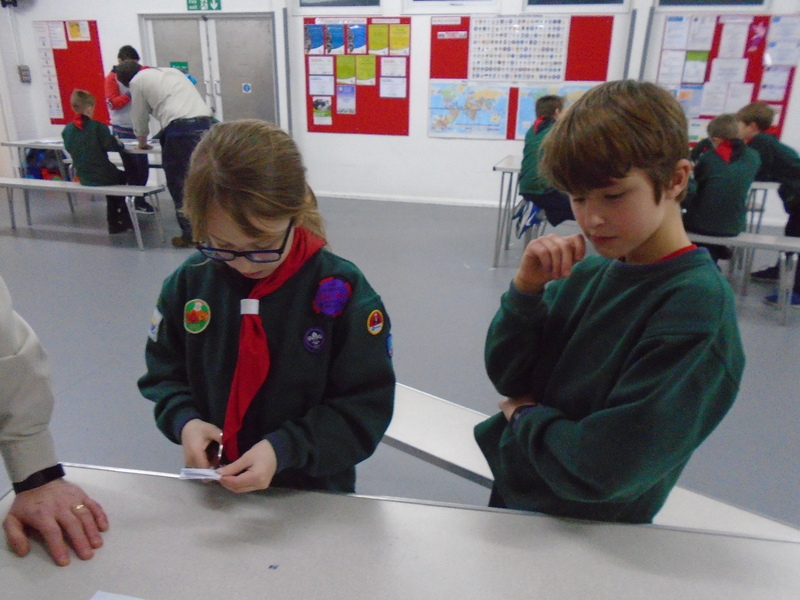 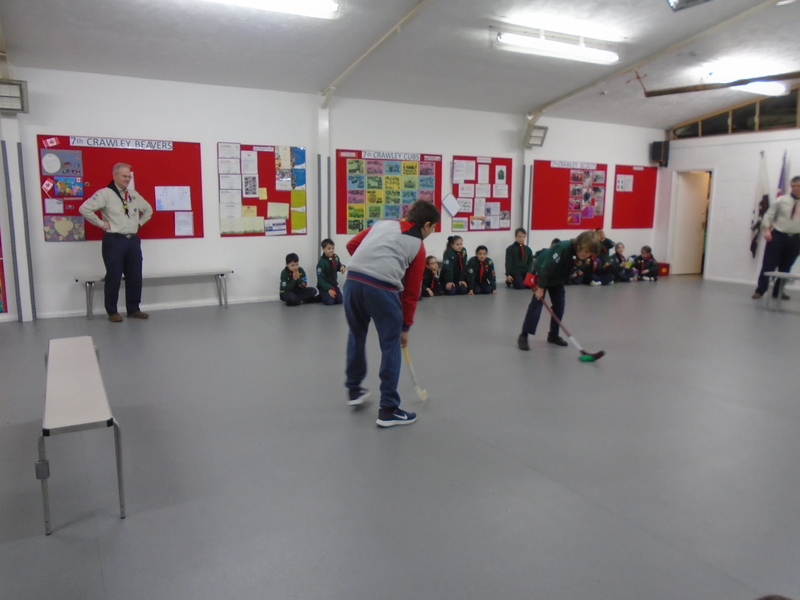 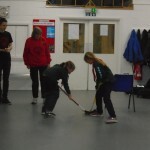 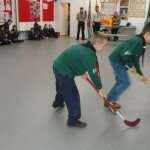 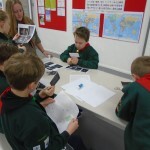 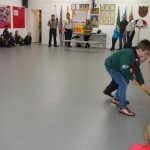 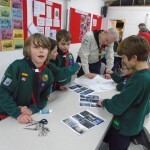 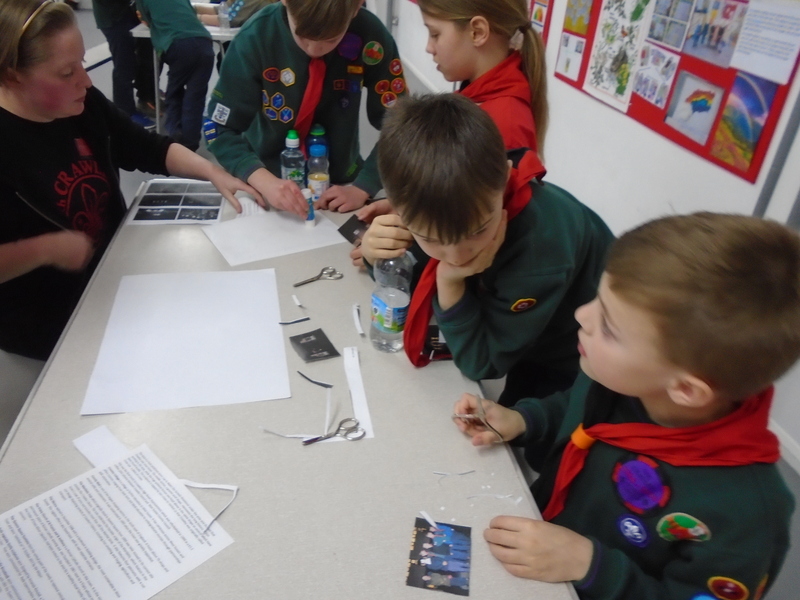 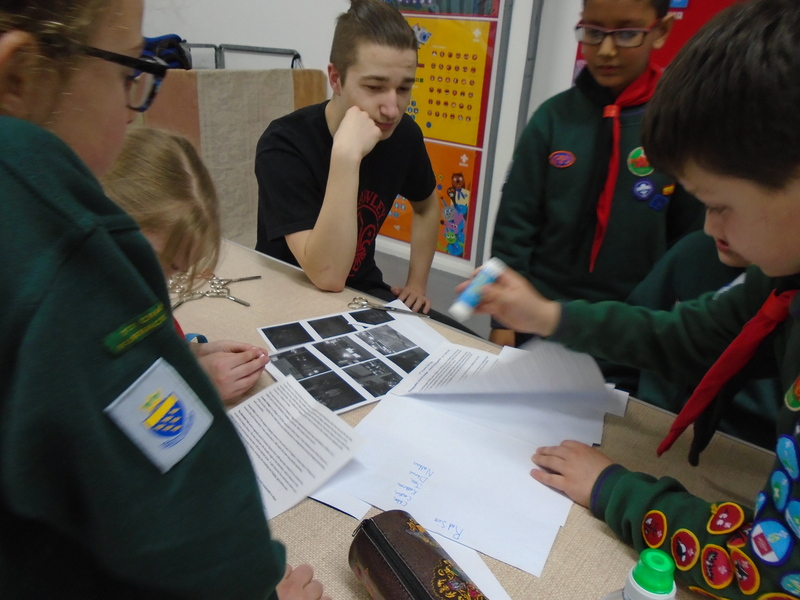 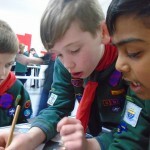 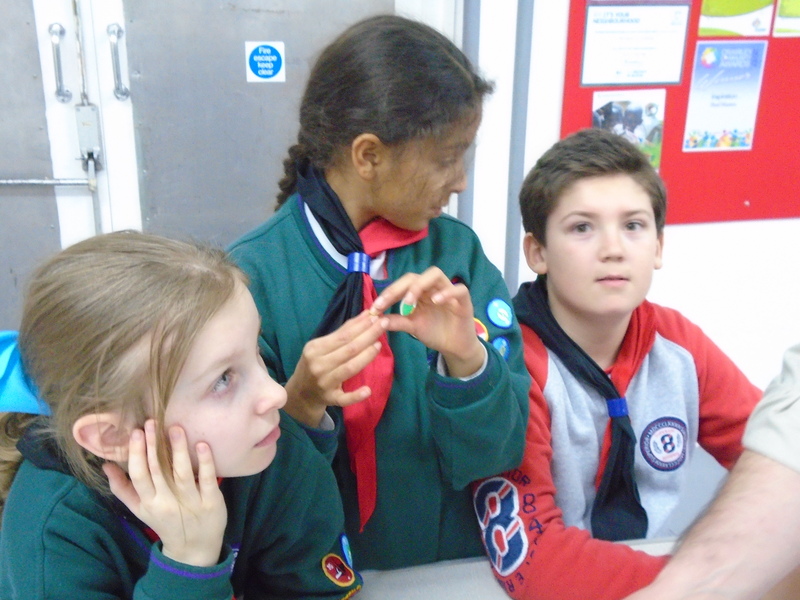 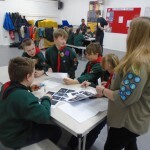 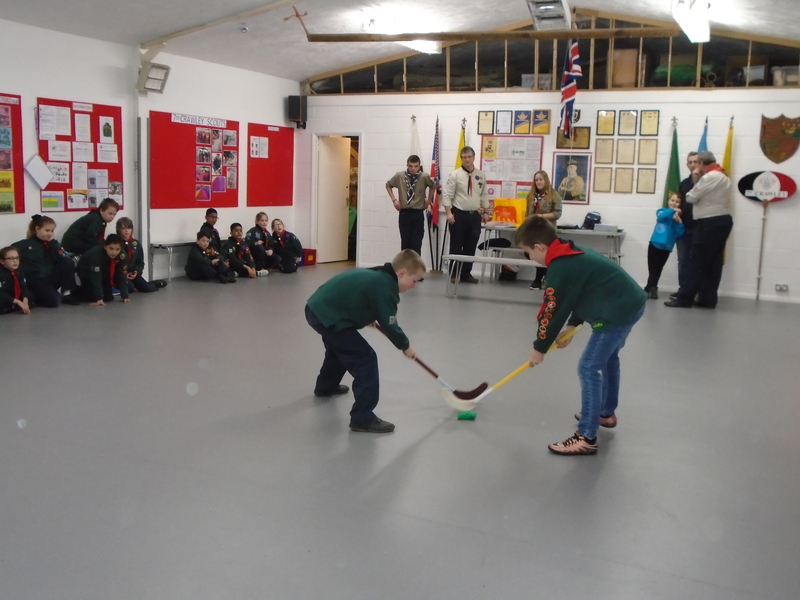 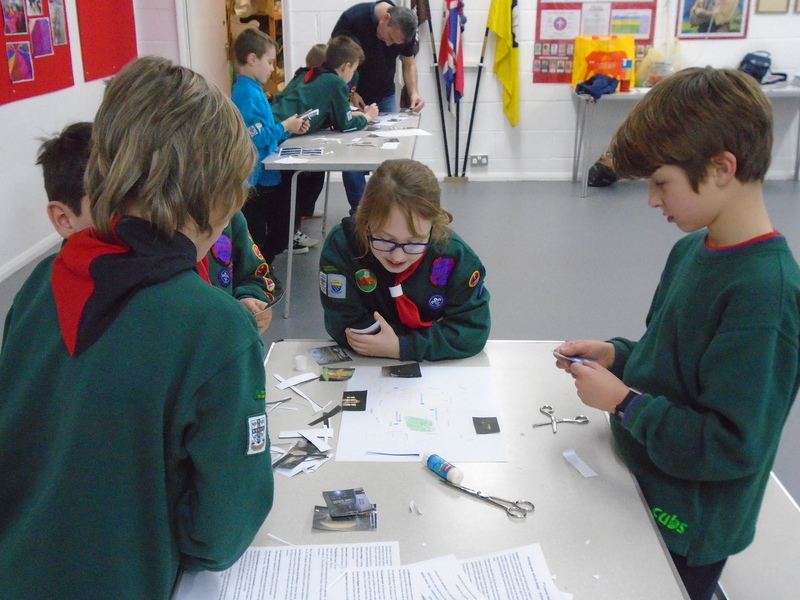 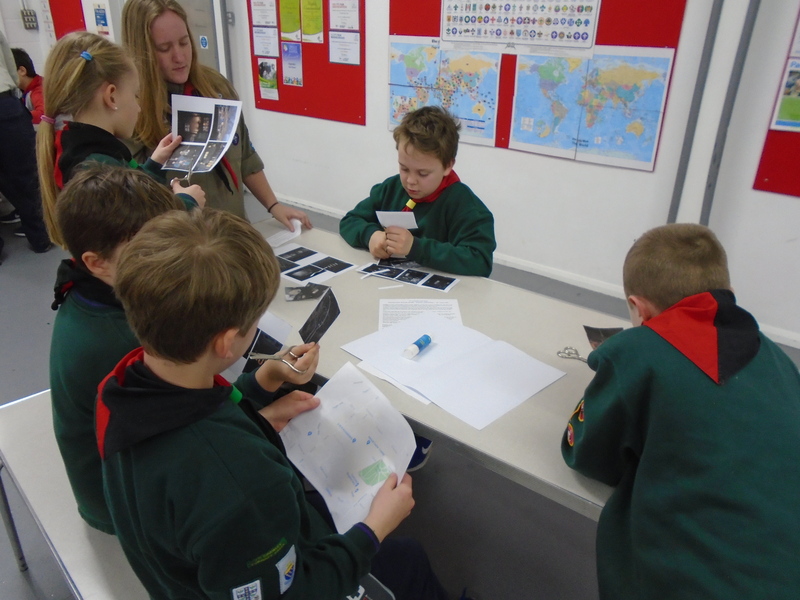 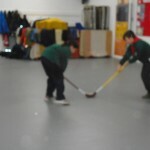 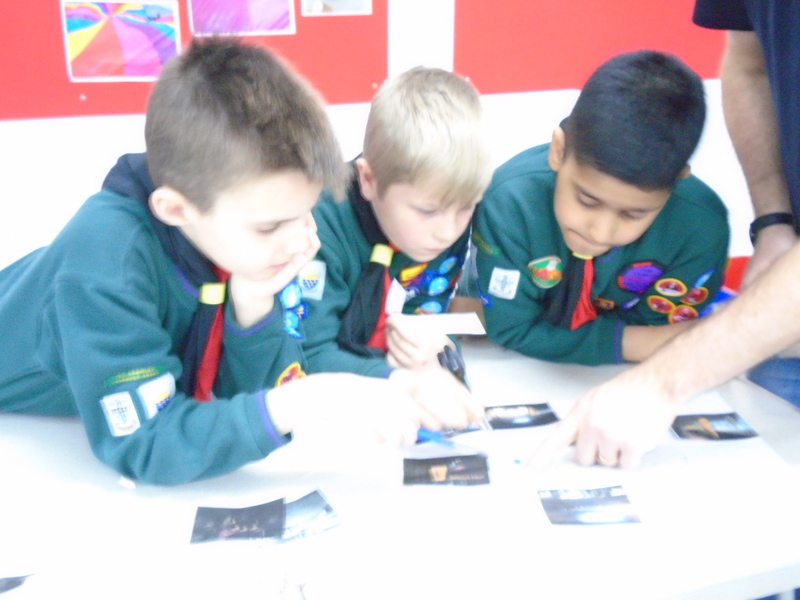 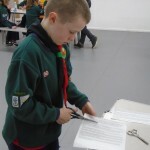 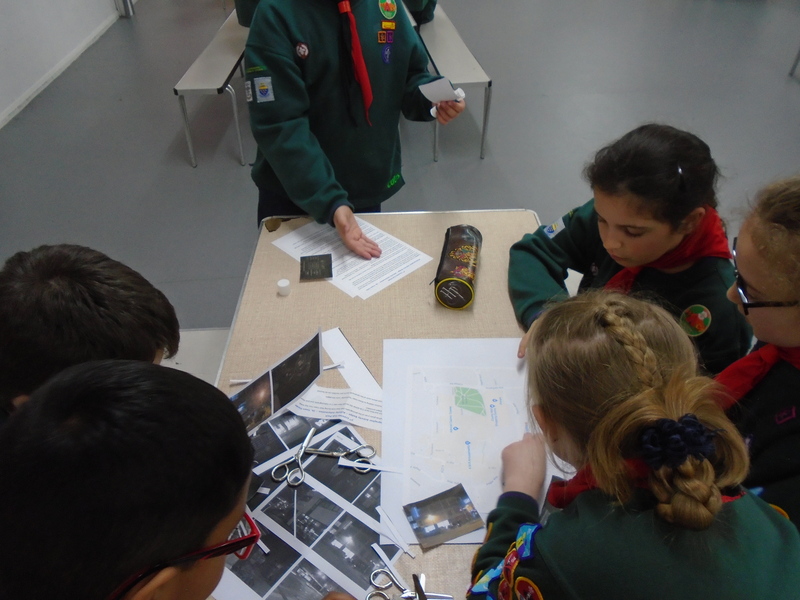 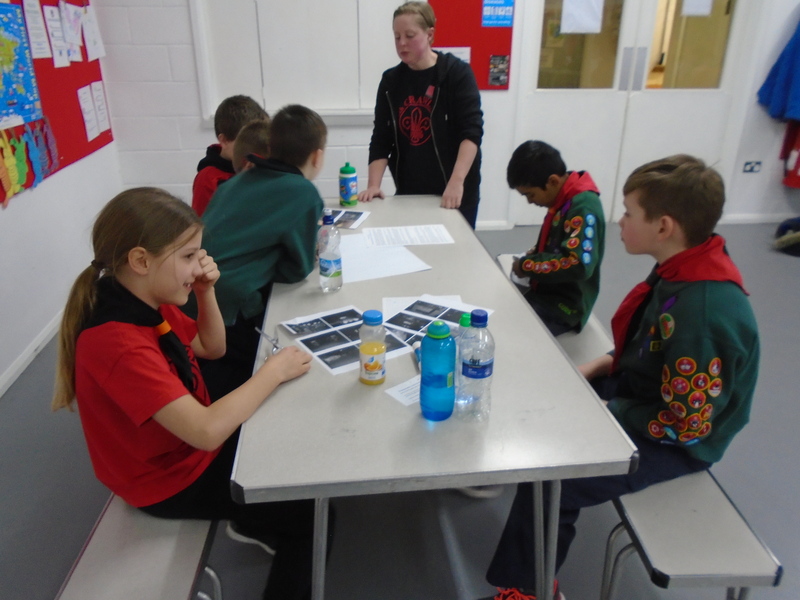 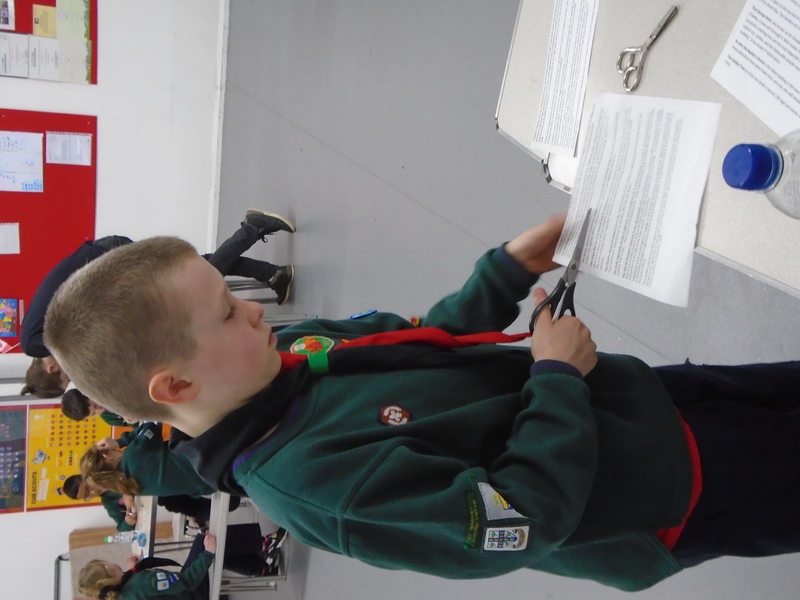 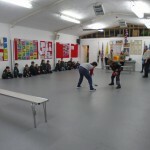 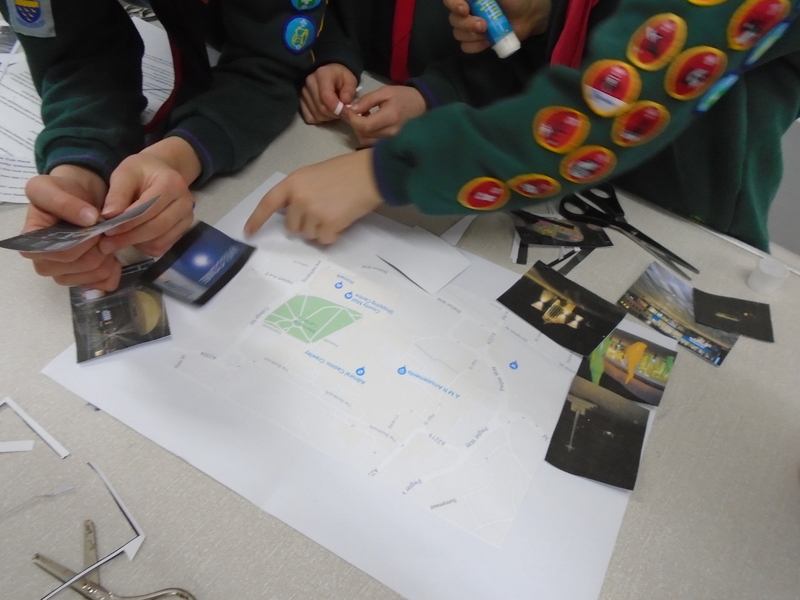 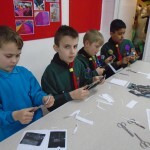 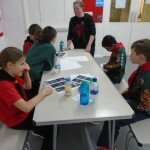 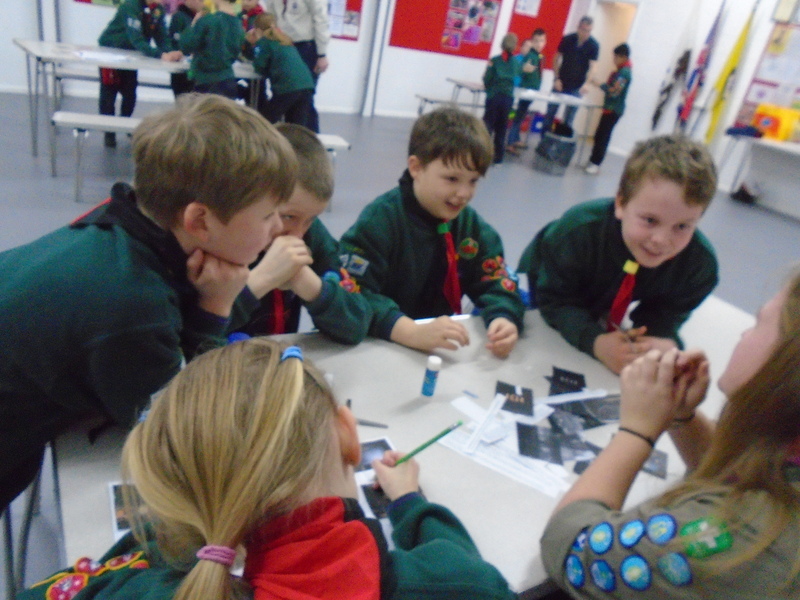 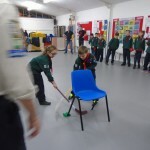 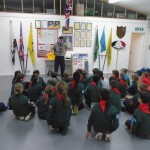 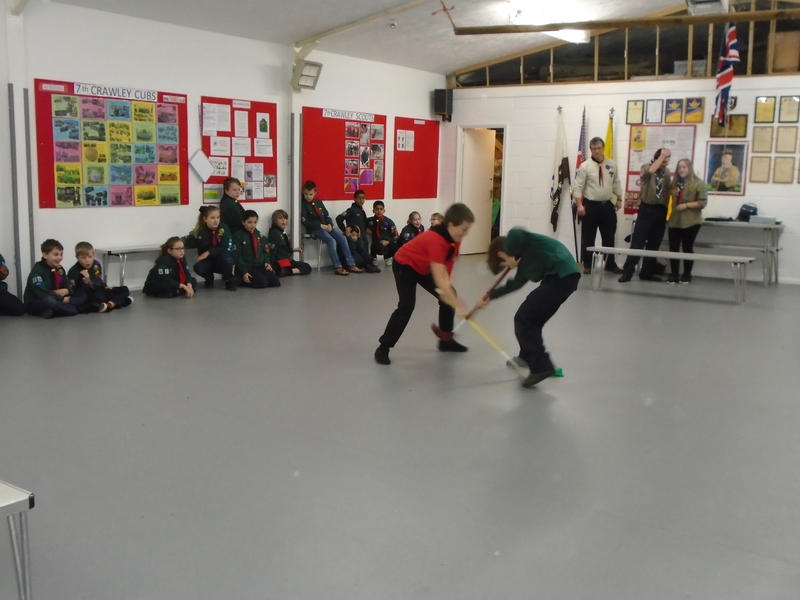 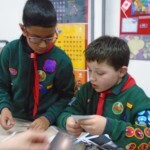 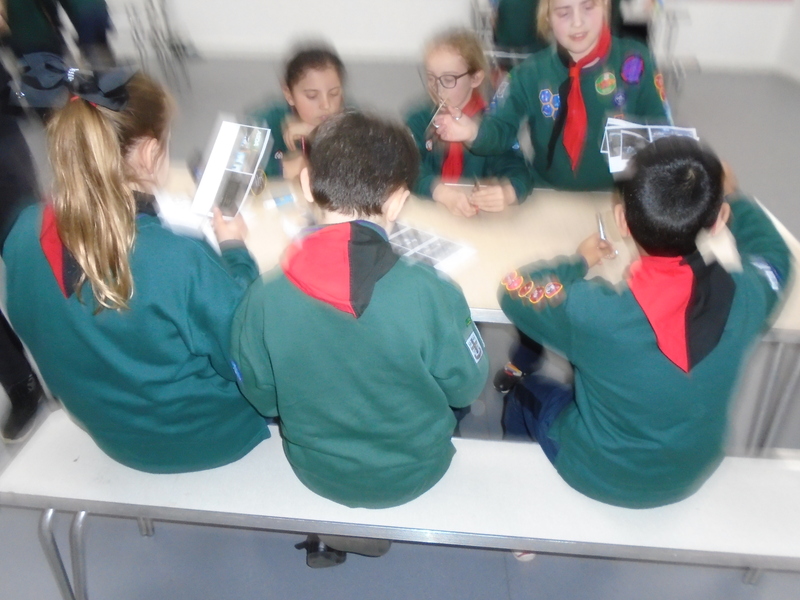 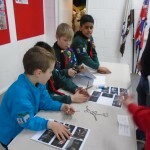 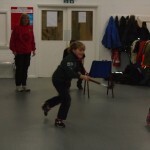 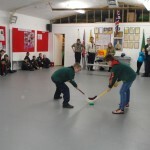 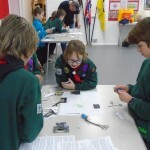 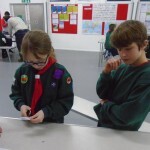 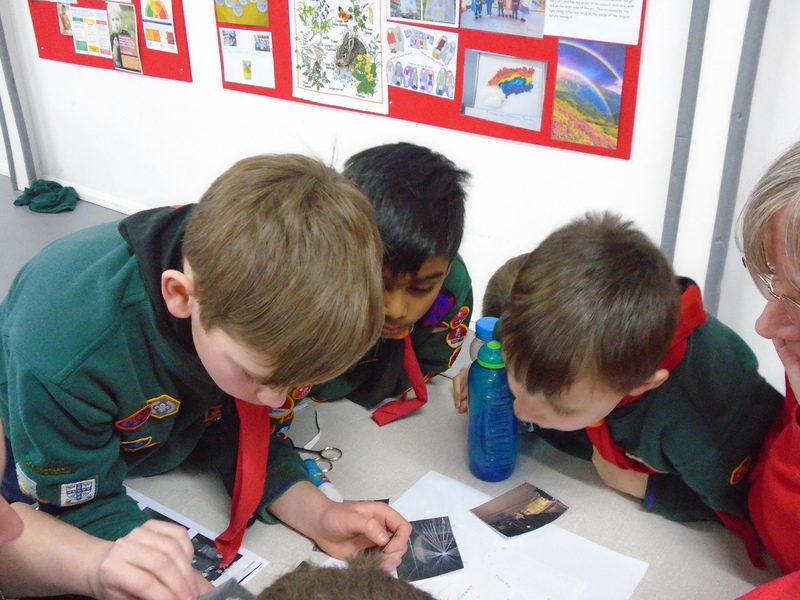 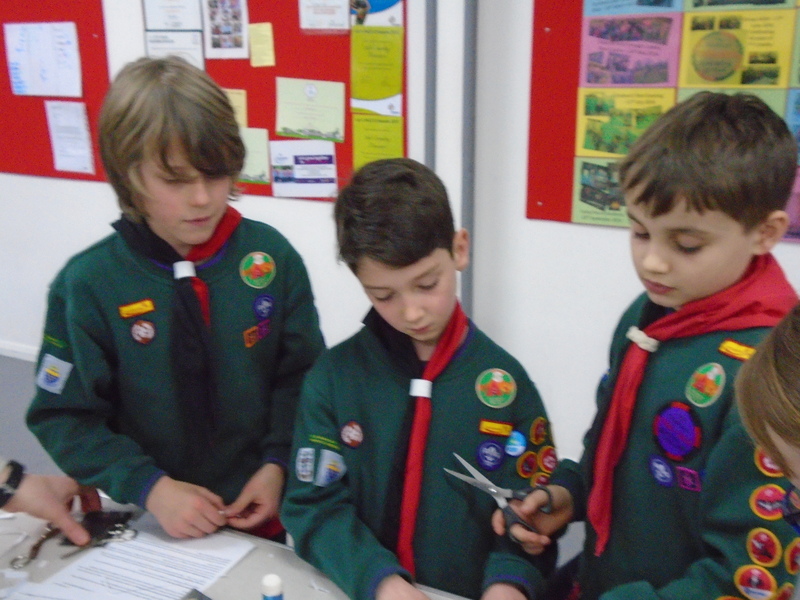 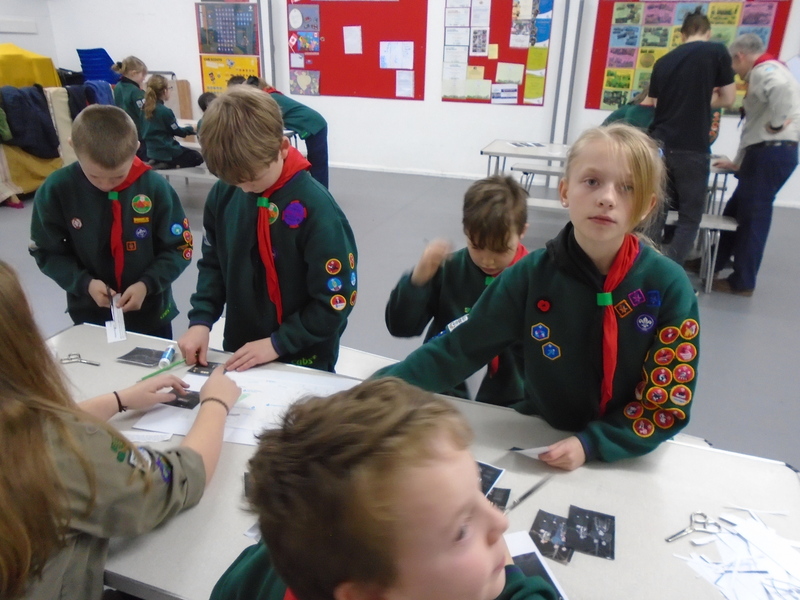 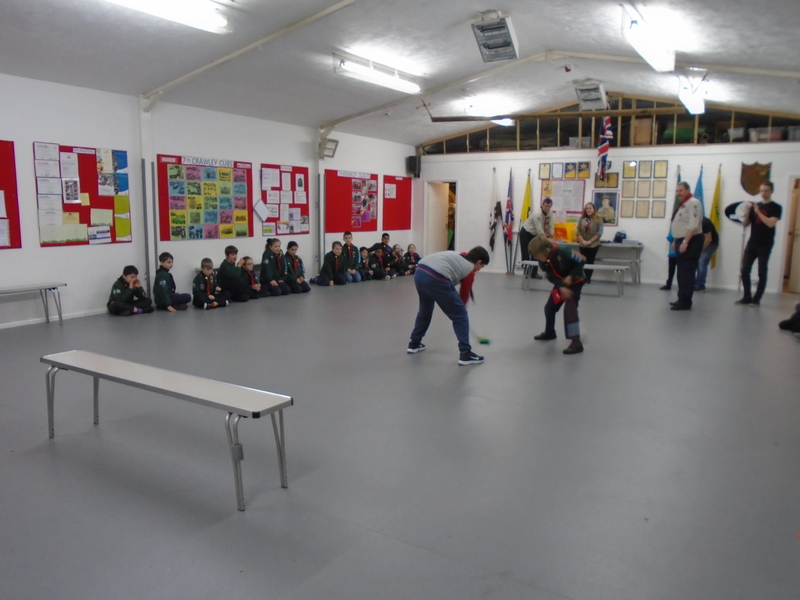 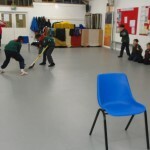 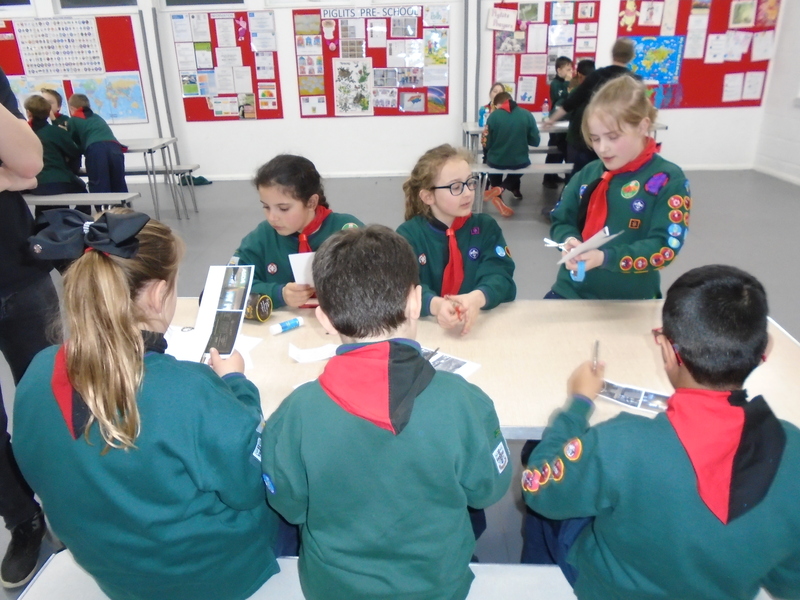 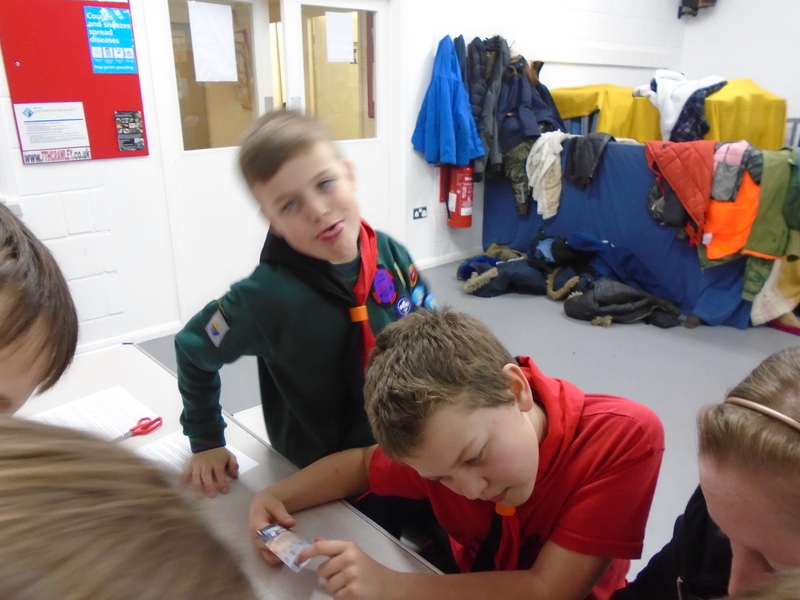 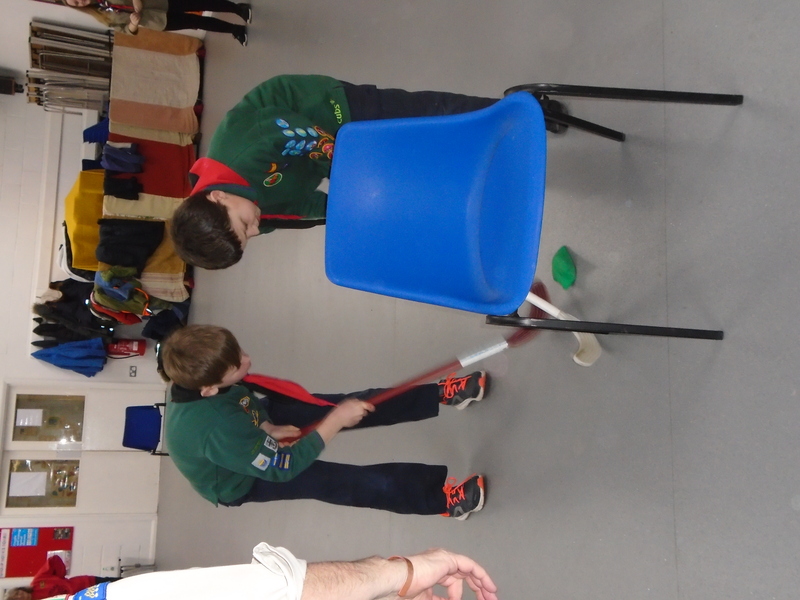 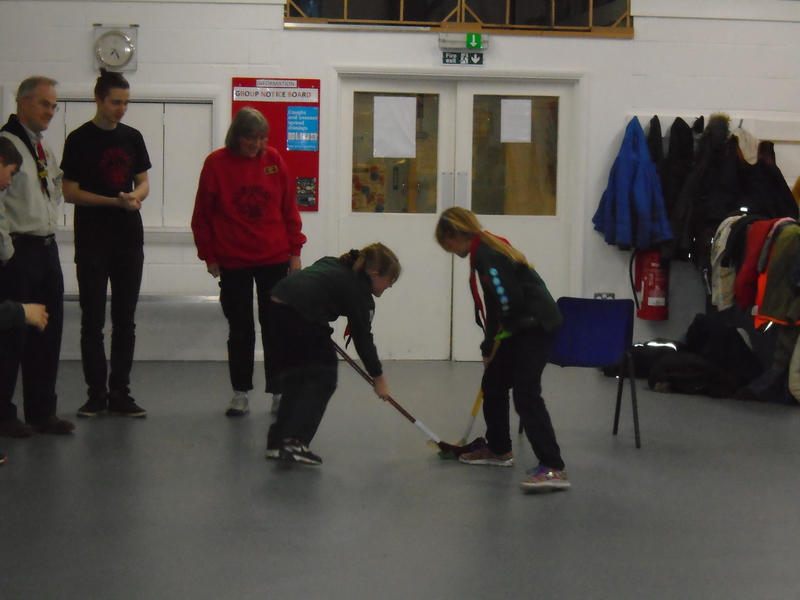 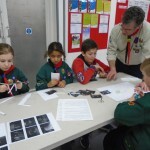 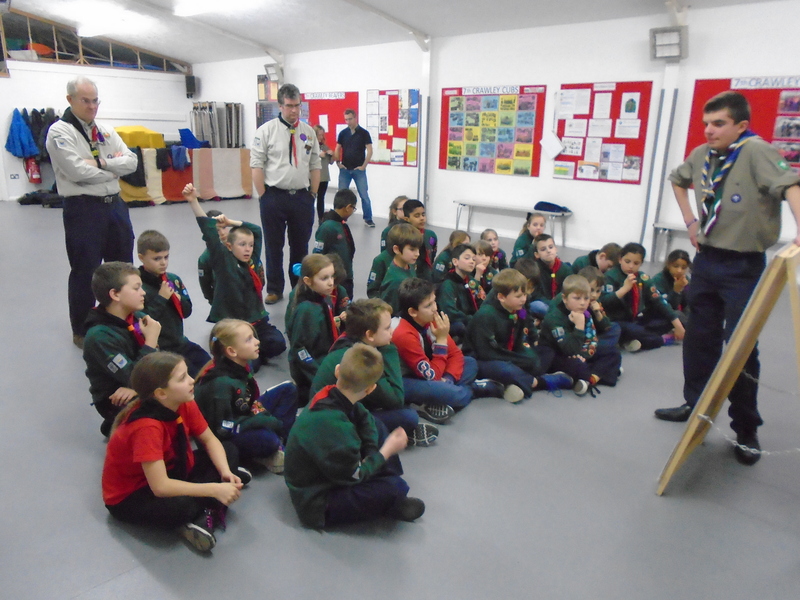 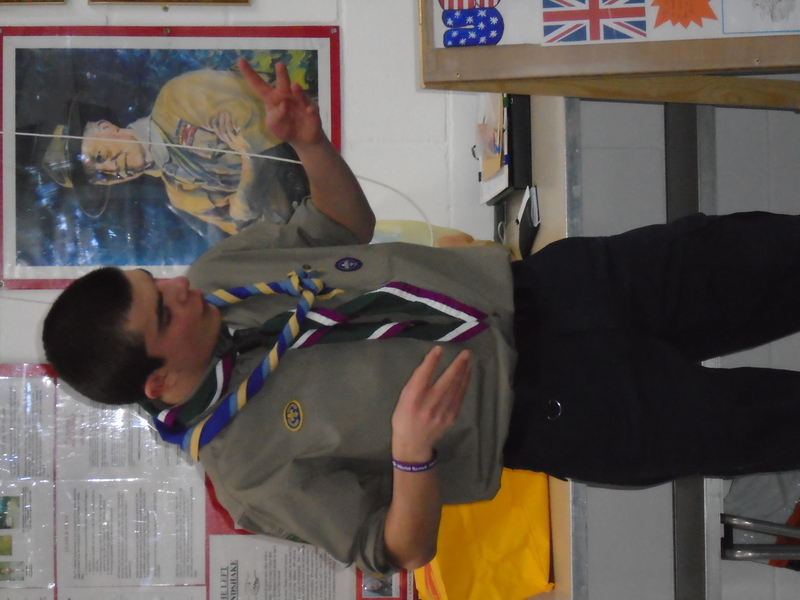 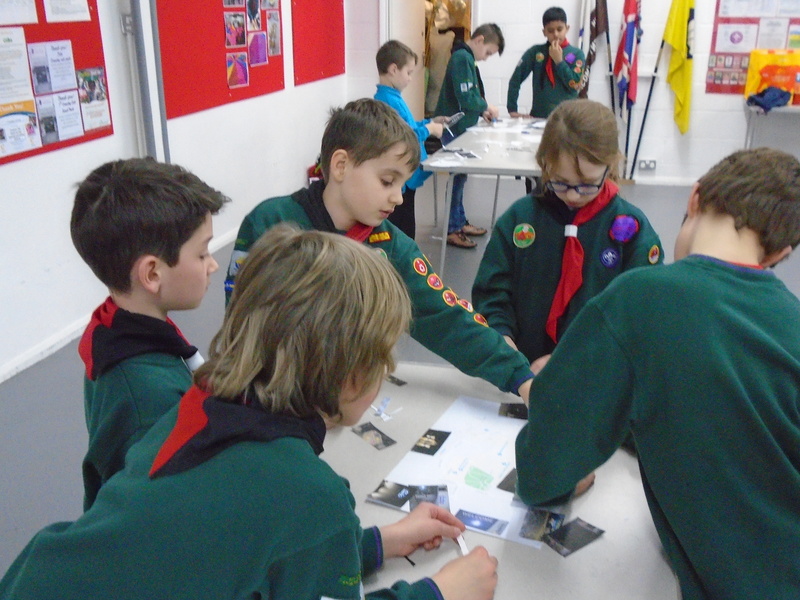 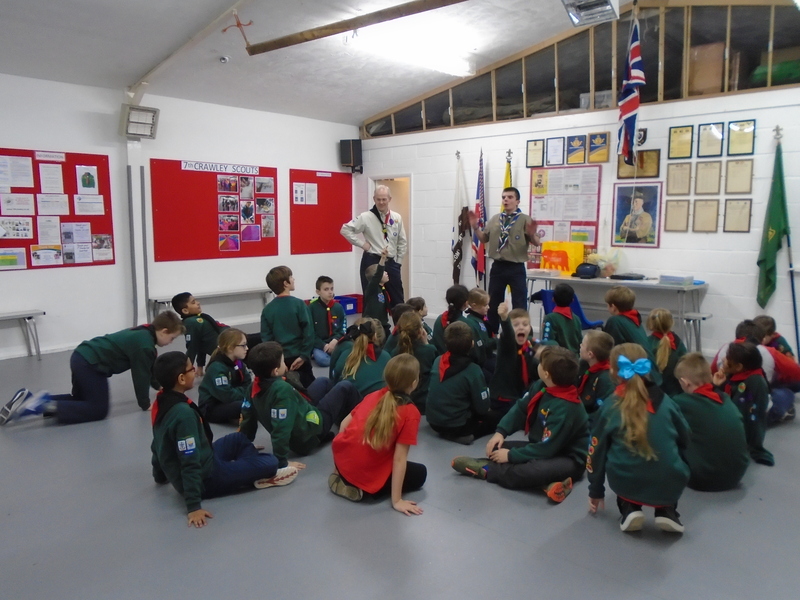 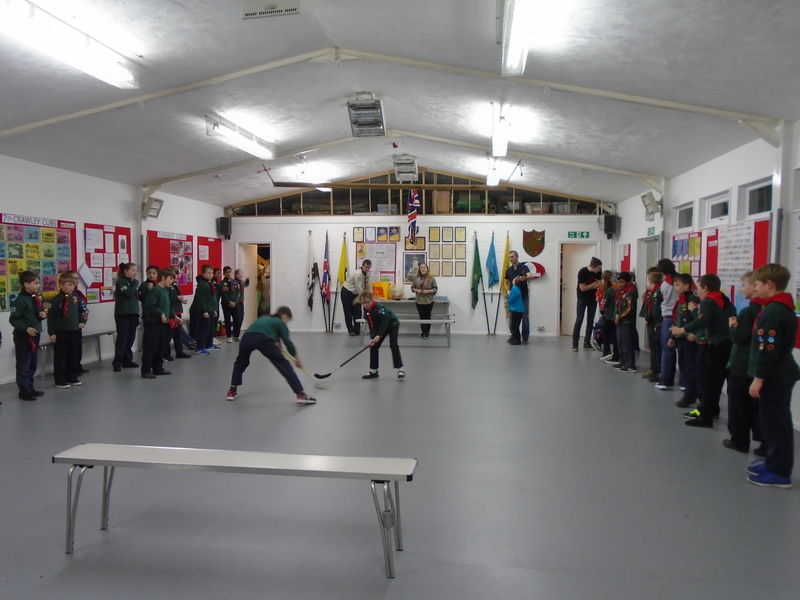 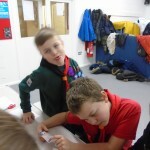 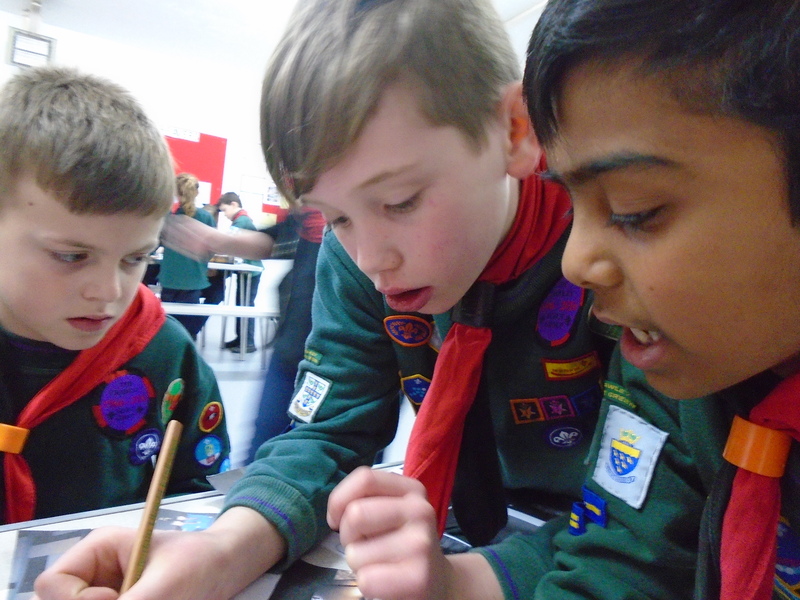 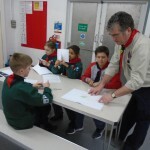 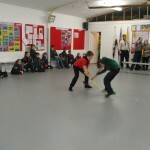 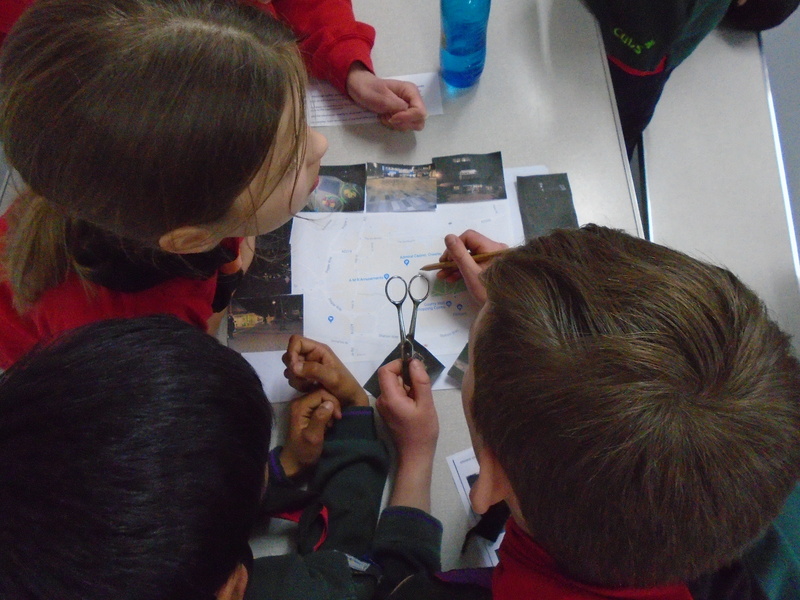 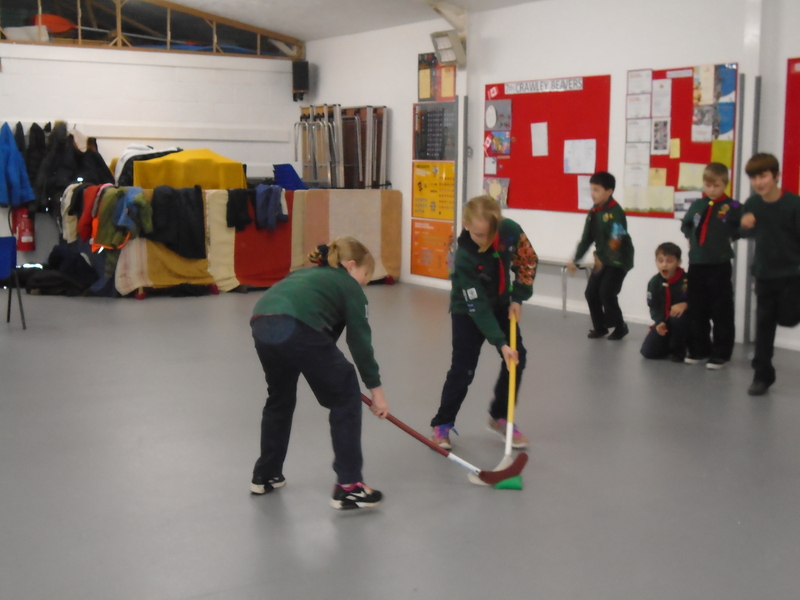 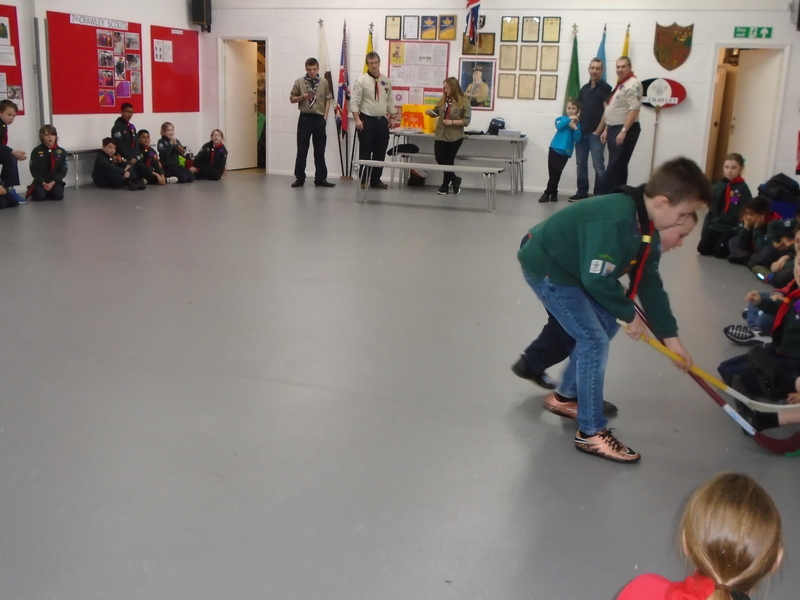 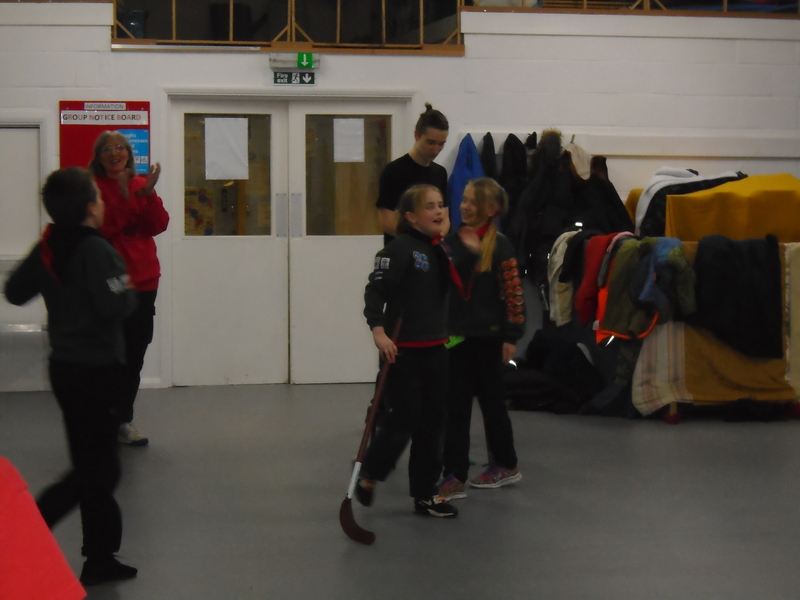 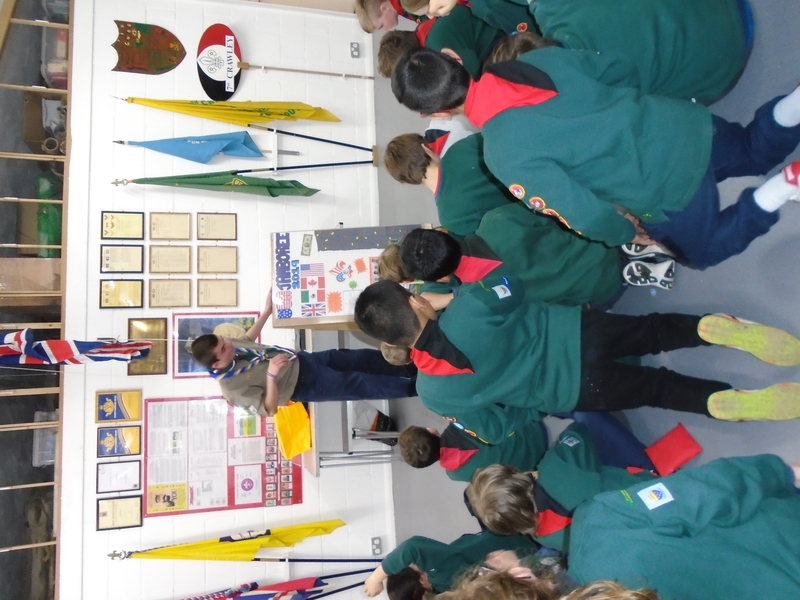 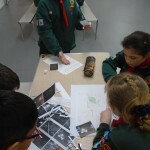 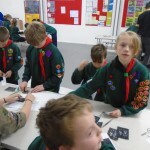 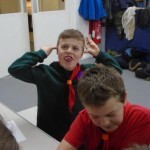 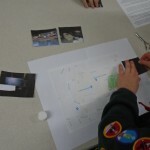 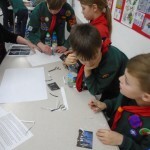 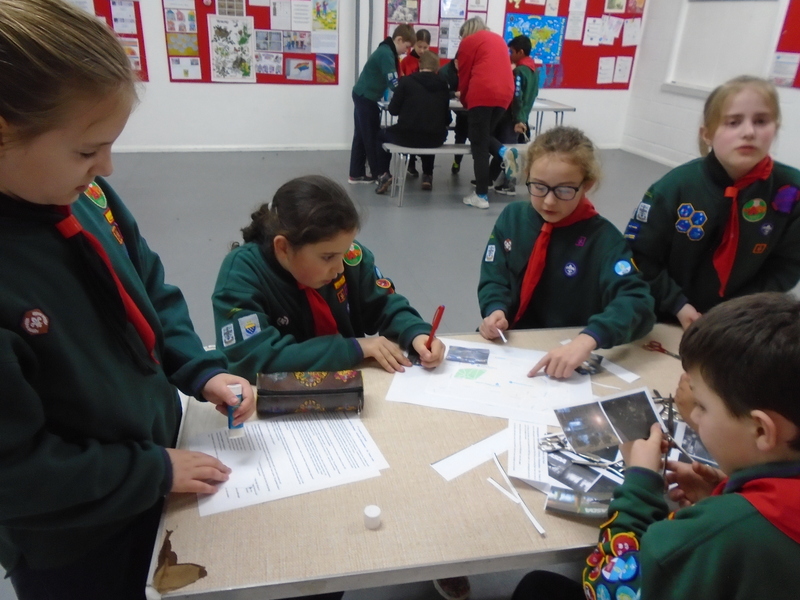 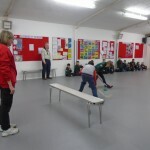 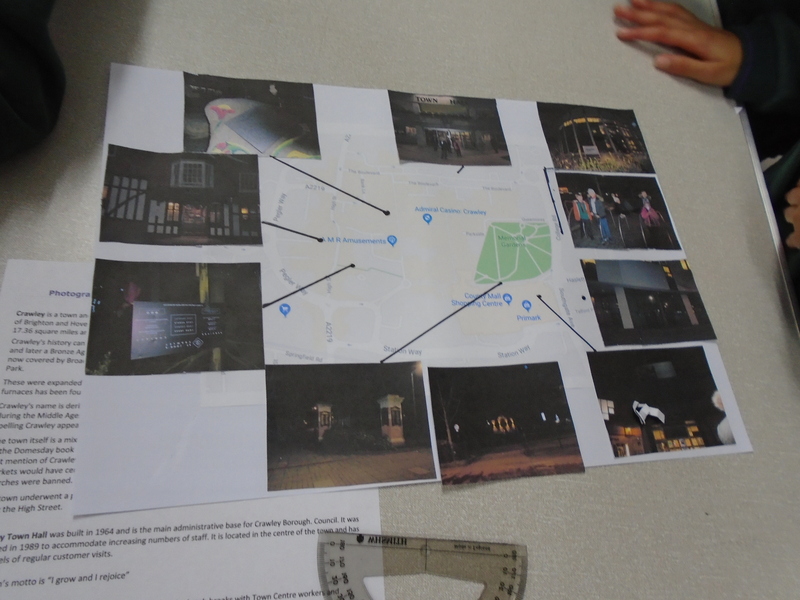 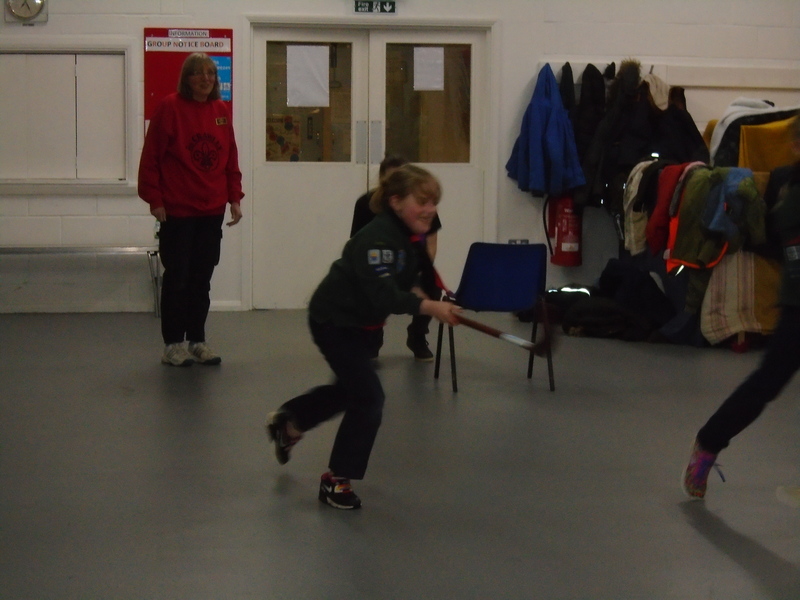 Tonight we continued towards the Photography Activity Badge with the Cubs starting their work creating a Town guide showing some of the interesting aspects of the place where we live and using the photographs that they took during our walk around the town last week. 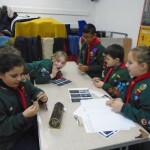 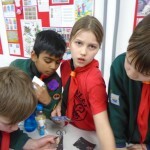 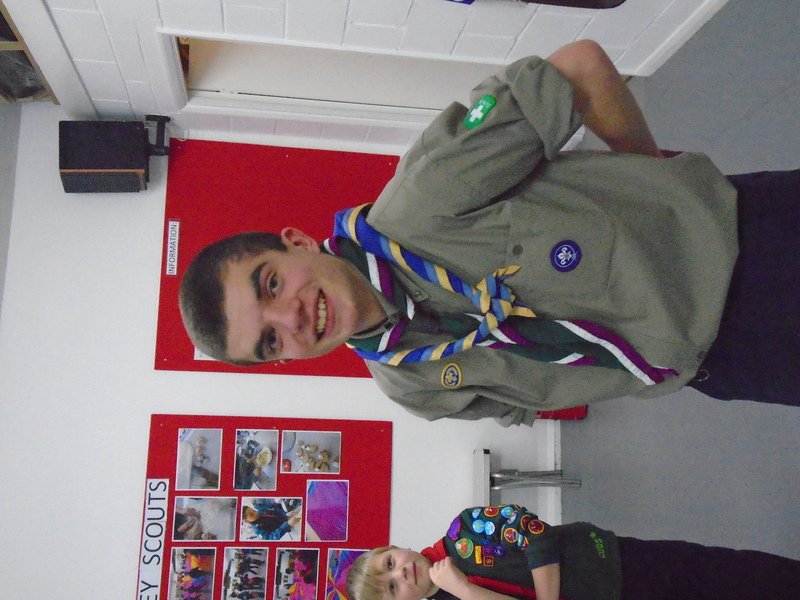 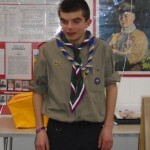 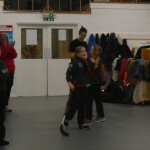 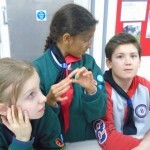 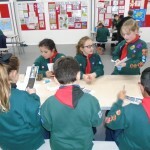 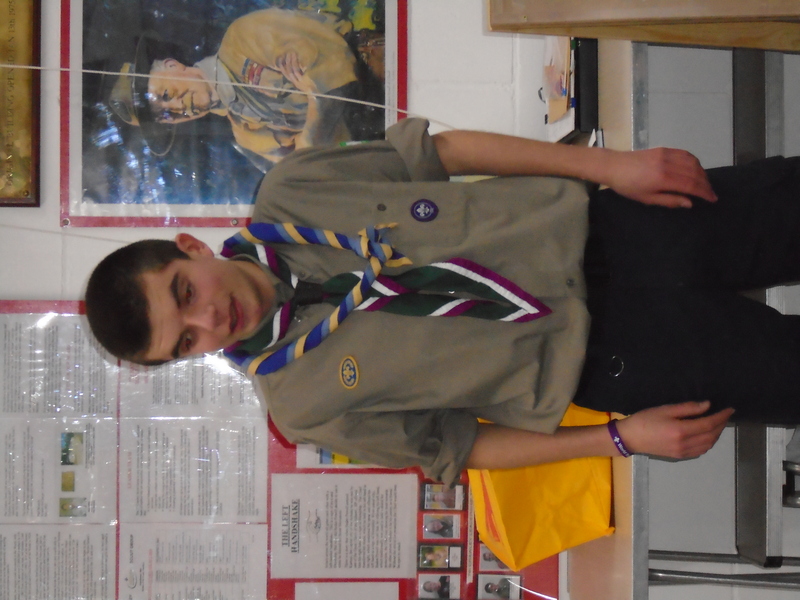 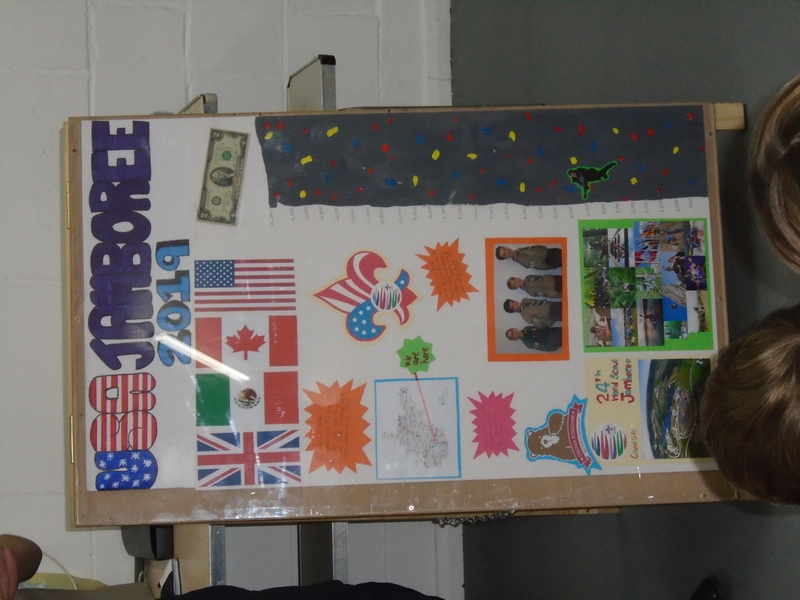 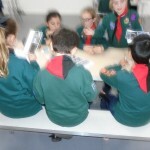 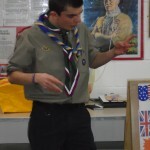 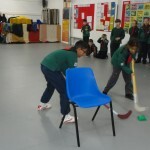 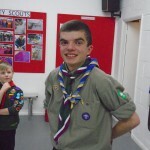 Disability Awareness Badge – Scott, Elijah, Dylan, Jessica, Aadi, Summer, Leo. 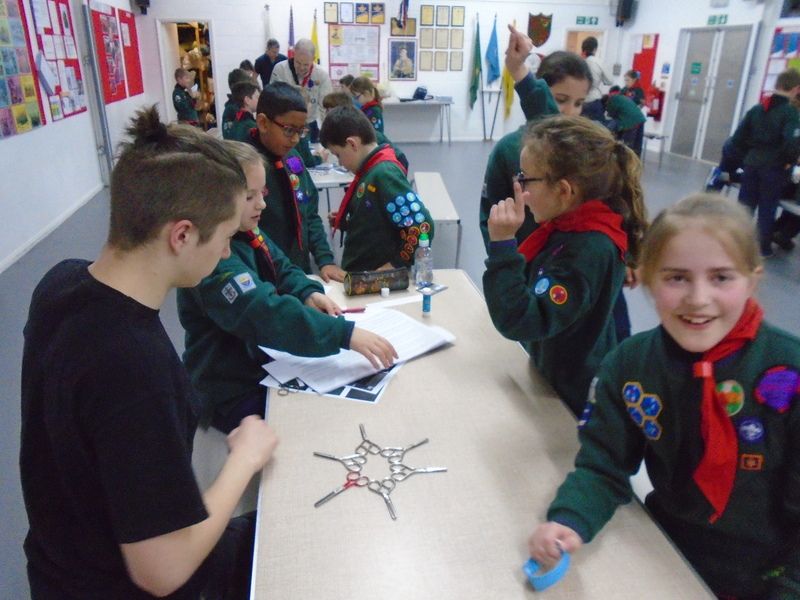 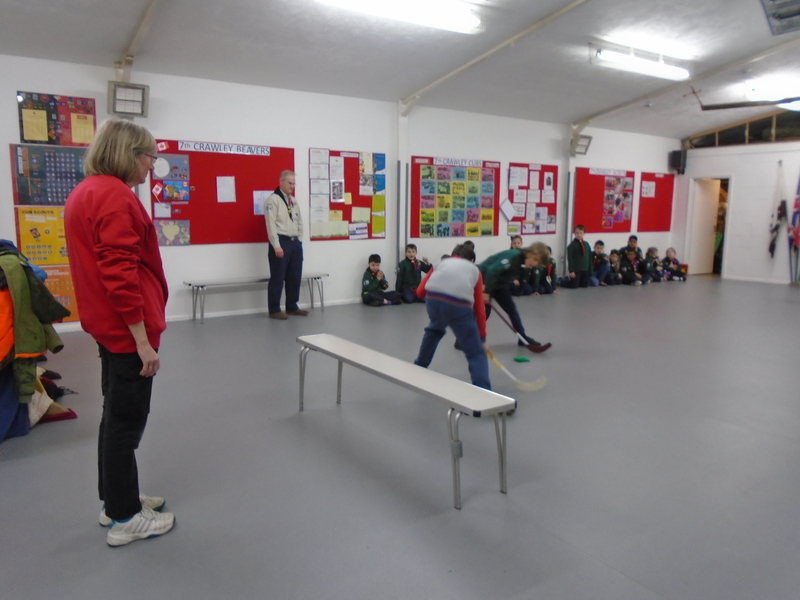 Thomas P, Nathan, Neo, Angelika, Jack, Luke, Finn, Oscar, Thomas O, Chloe, Ben, Kathryn, Vicki, Caitlin.